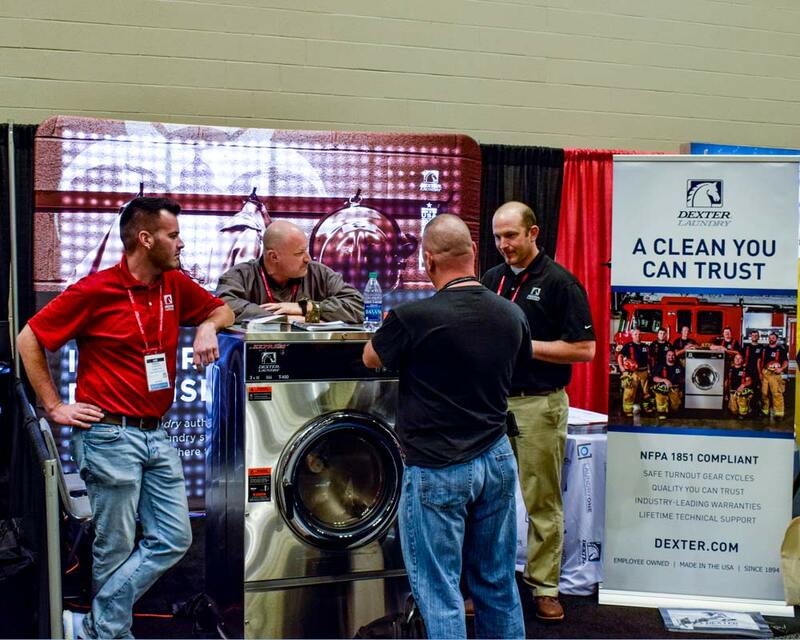 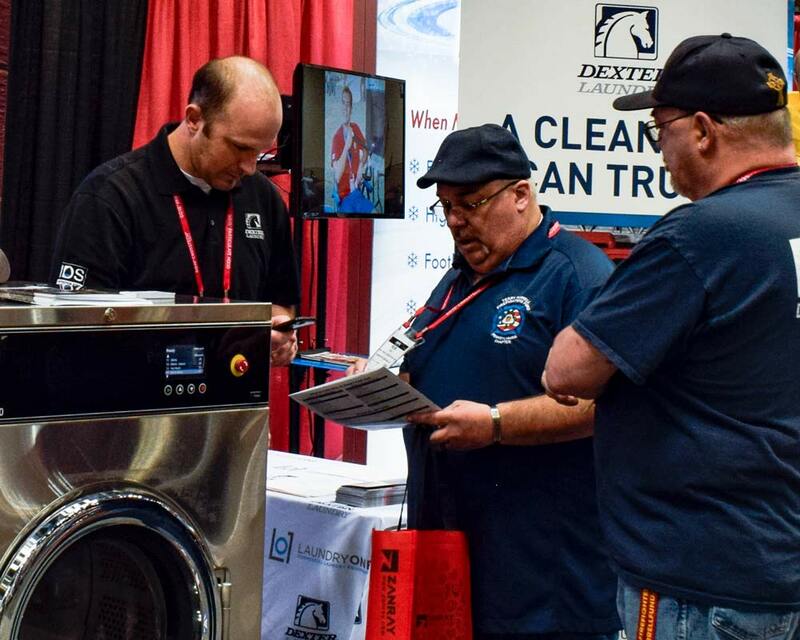 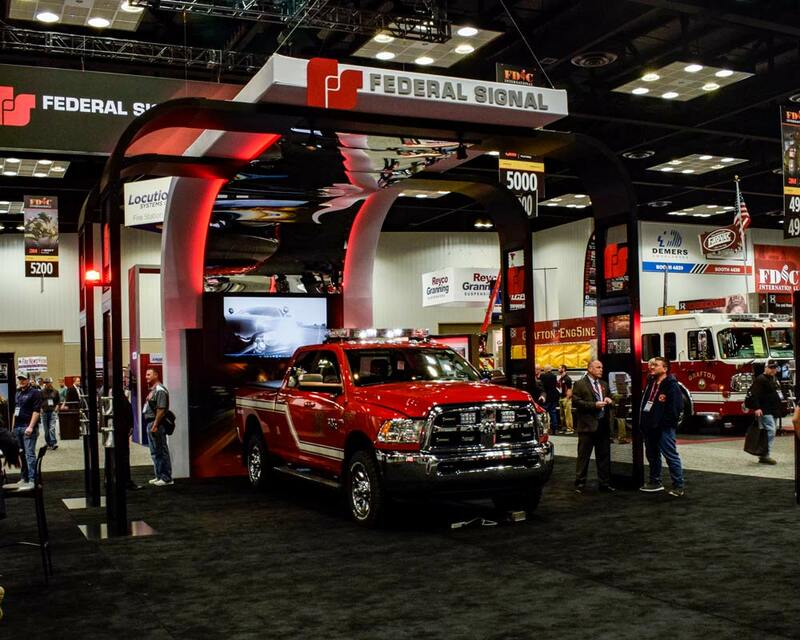 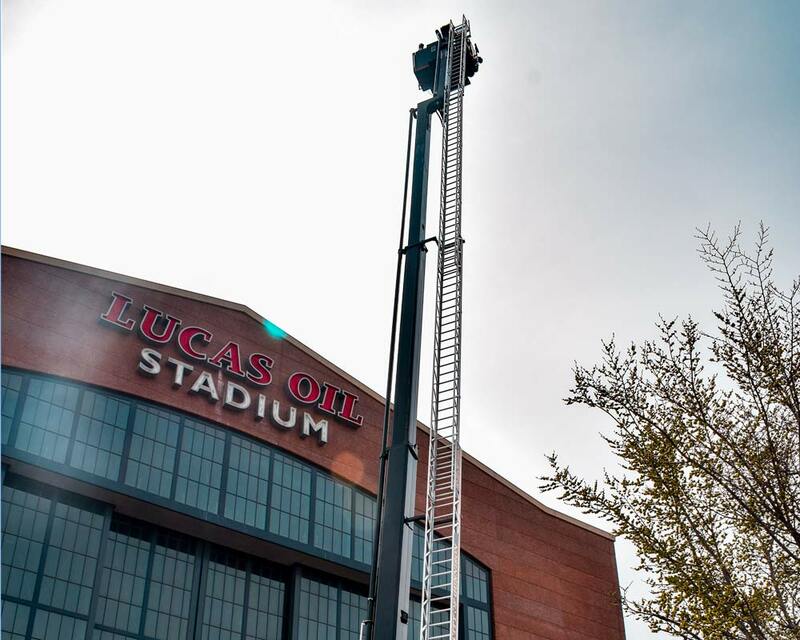 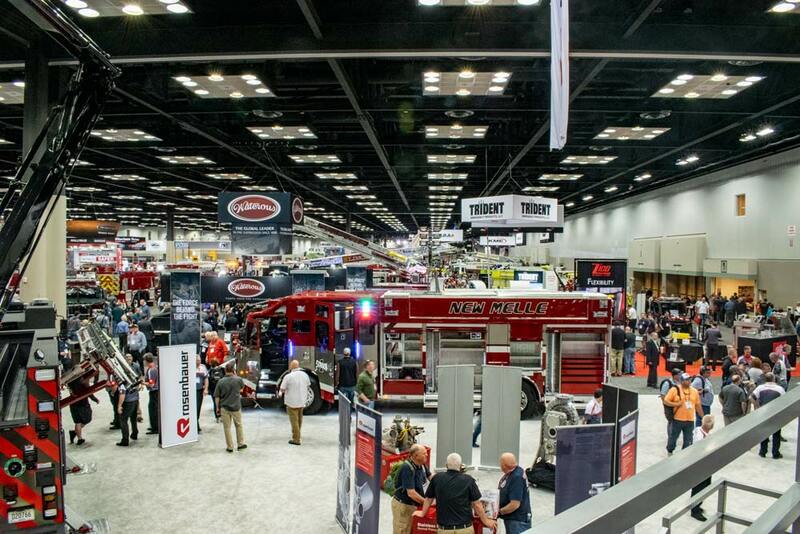 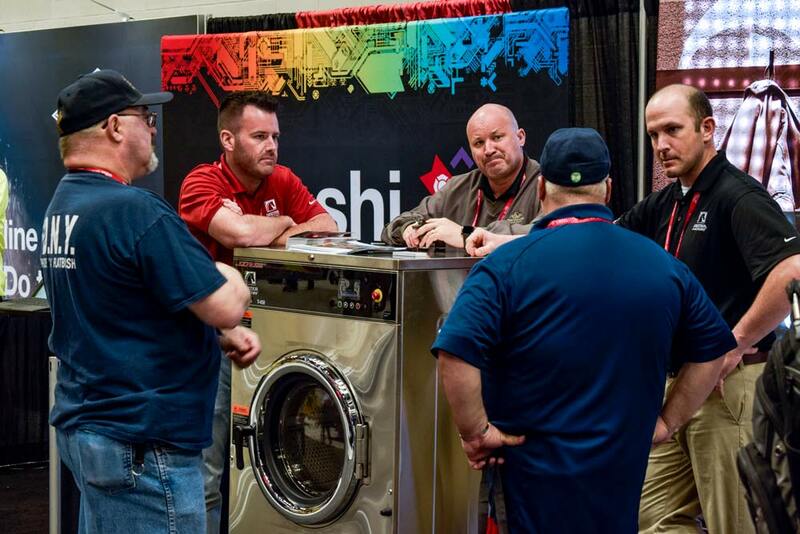 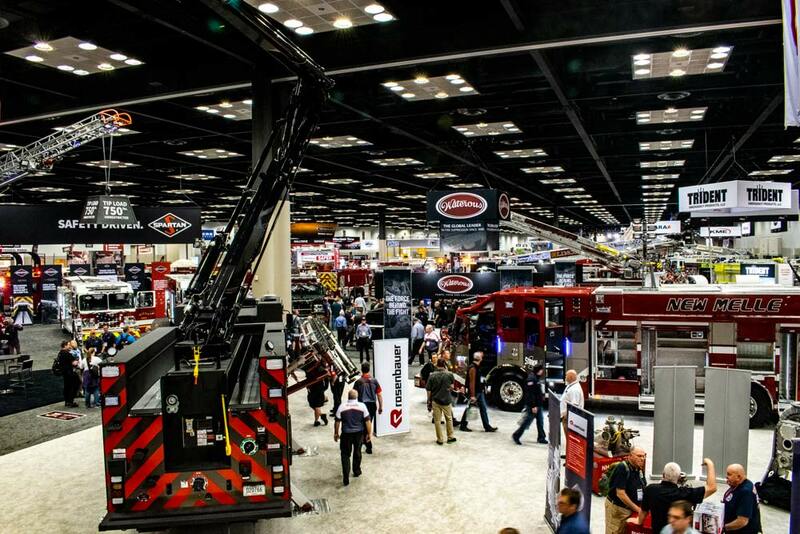 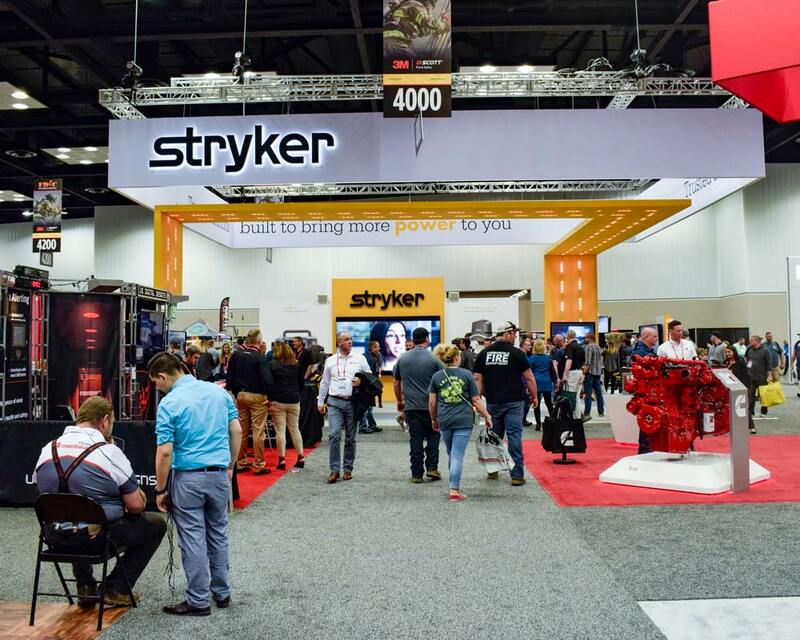 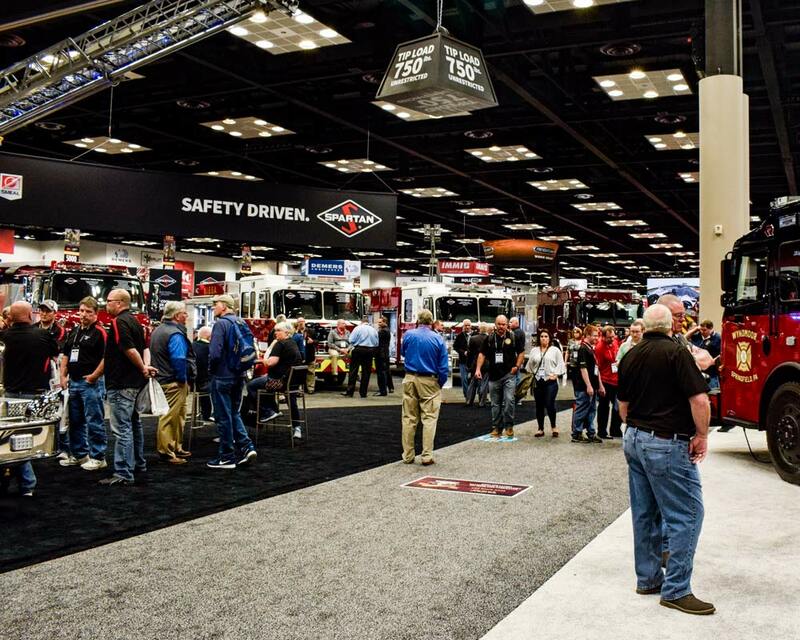 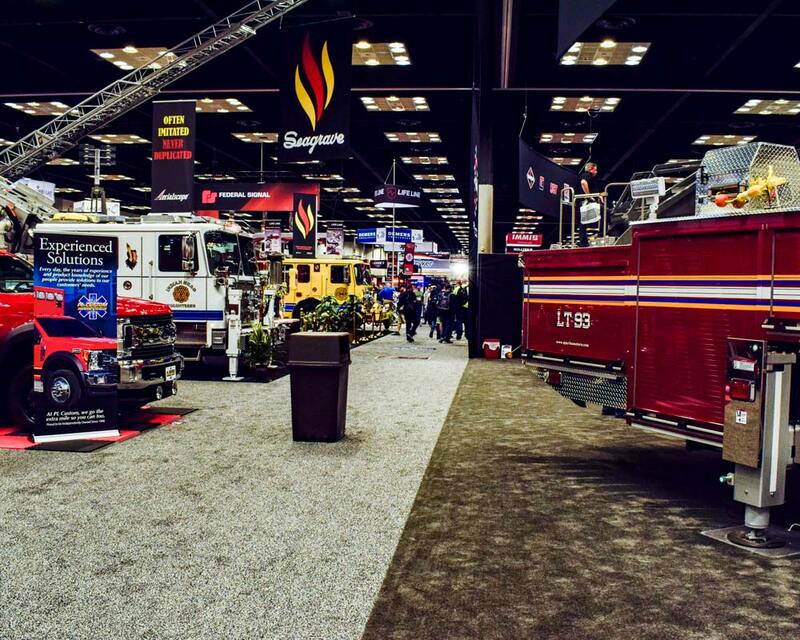 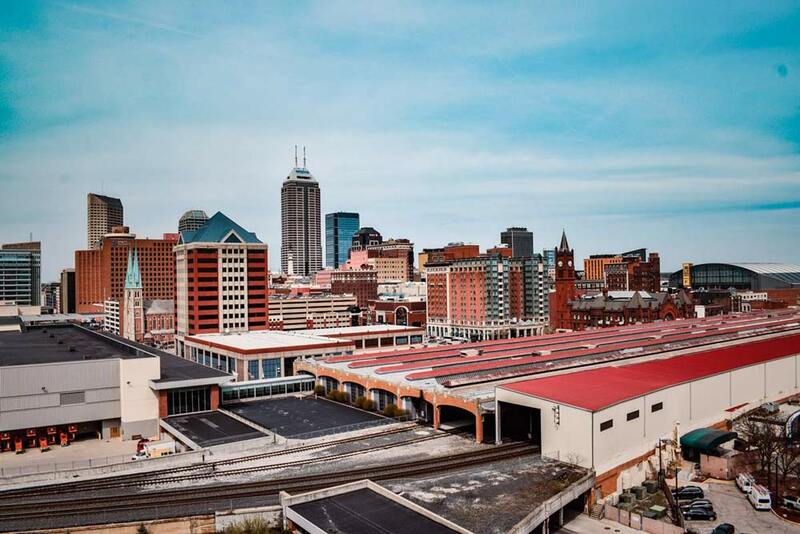 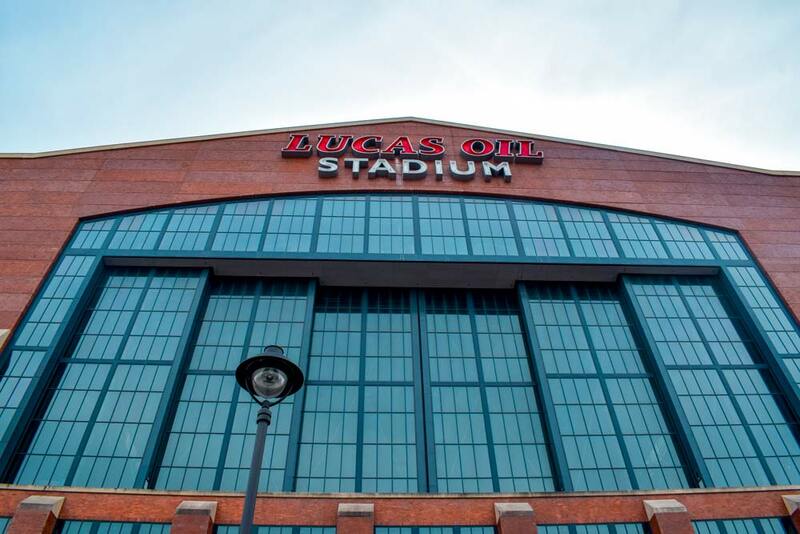 As exhibitors at the FDIC Fire Show in Indianapolis, Laundry One and Dexter Laundry educated Fire Chiefs about The O-Series Washer. 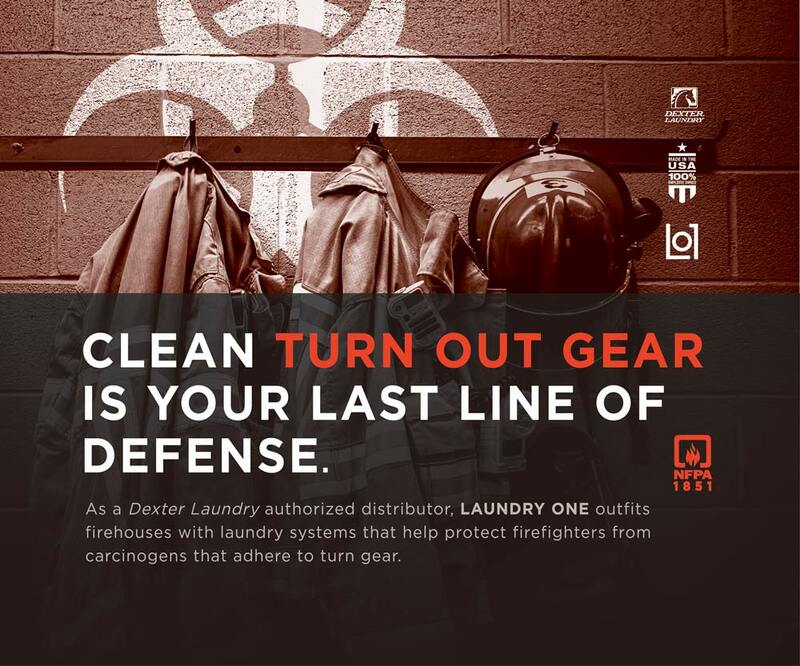 The Dexter Laundry O- Series Washer and Dryer helps to protect firefighters from carcinogens that adhere to turnout gear. 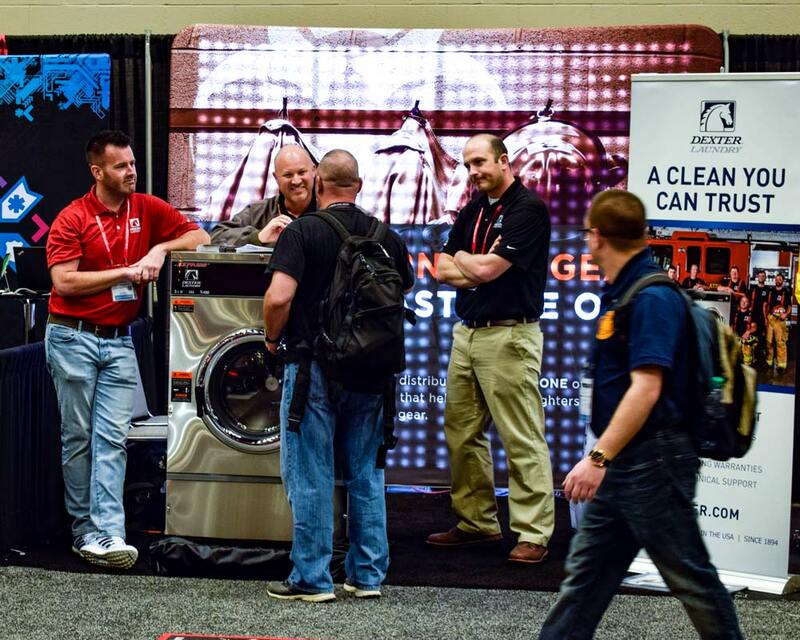 We met wonderful people from across the world and are eager to get back to this awesome event. 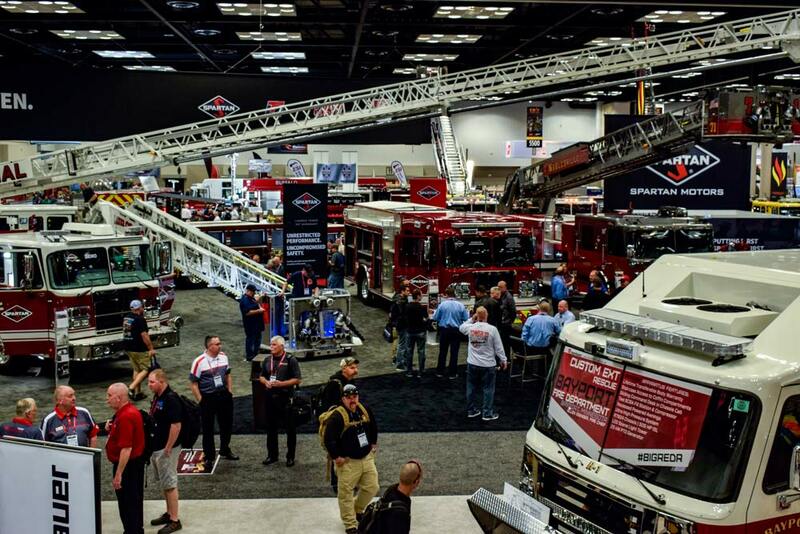 A big thank you is given to all the heroic firefighter in our communities! 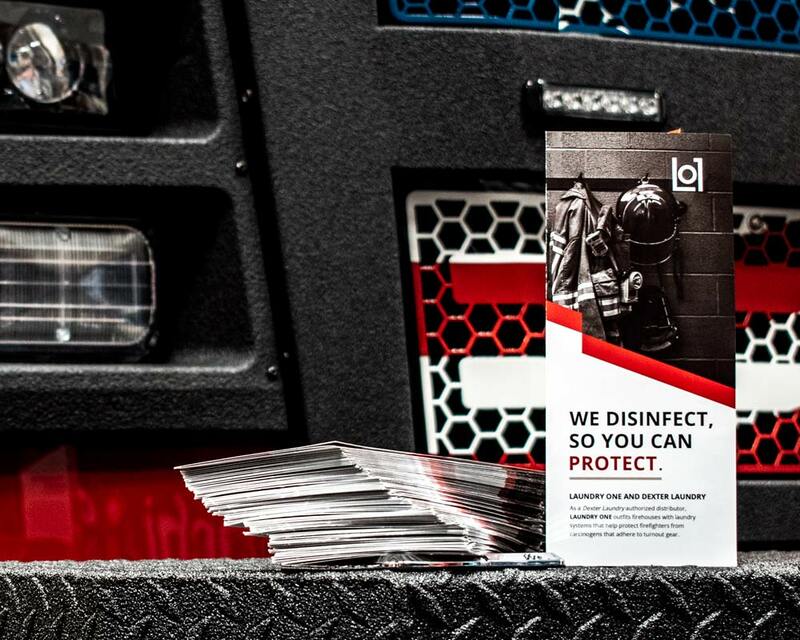 We disinfect so you can protect. 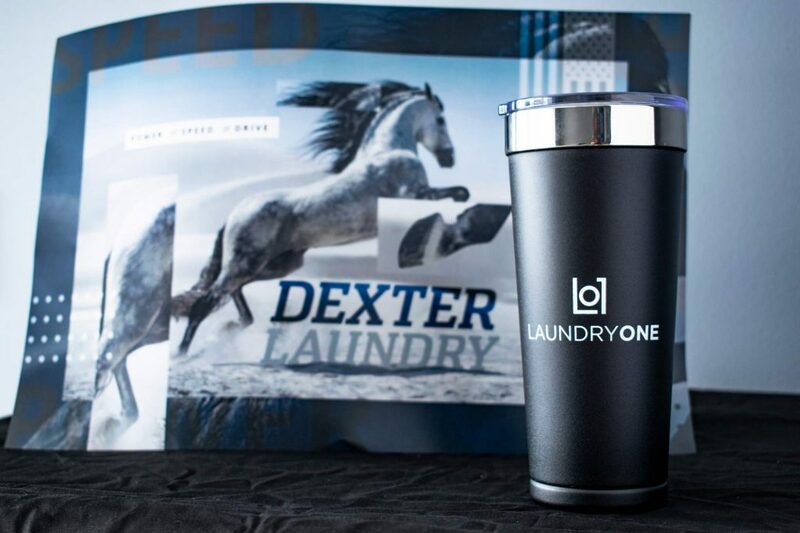 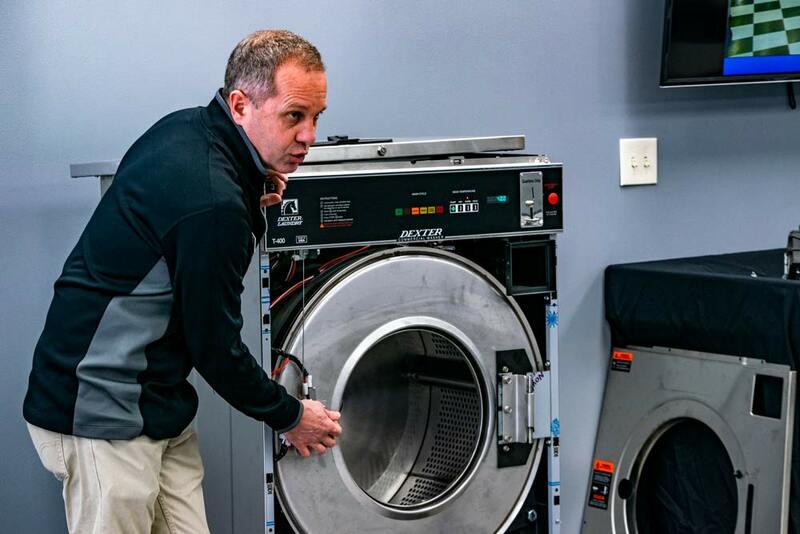 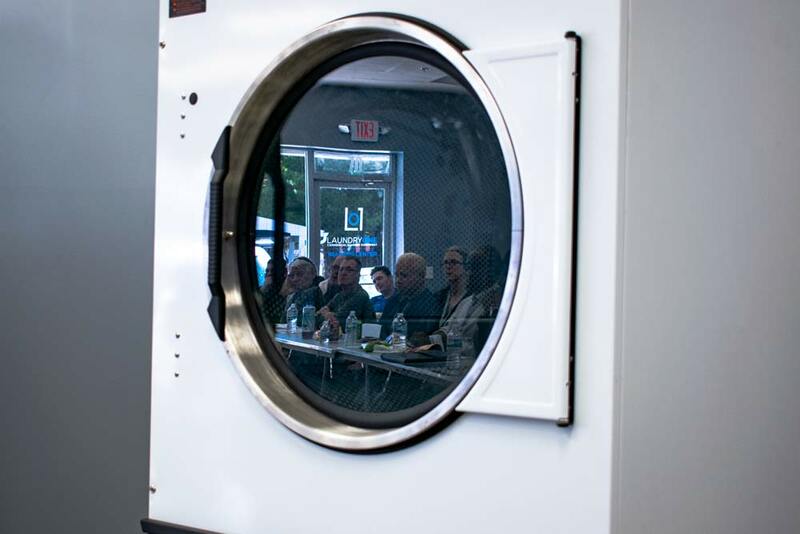 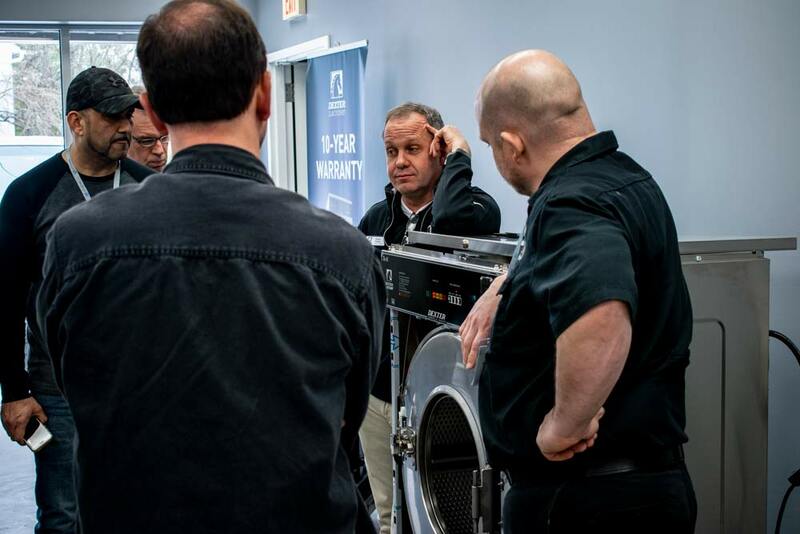 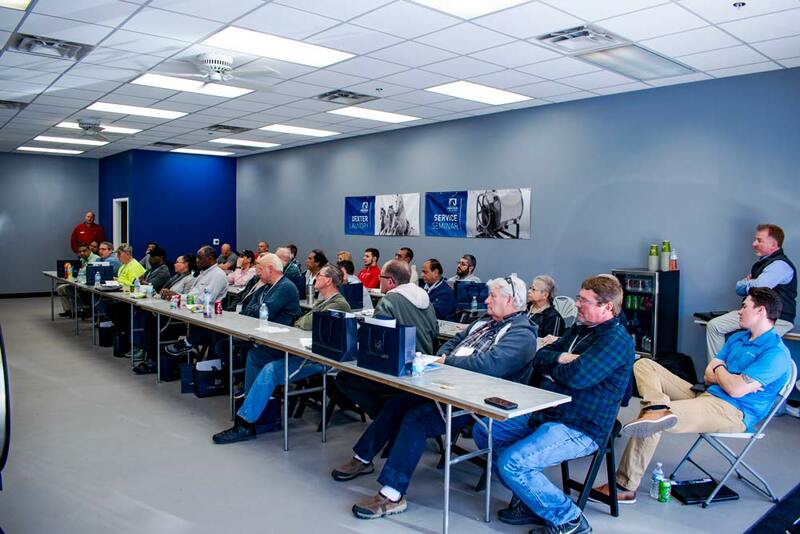 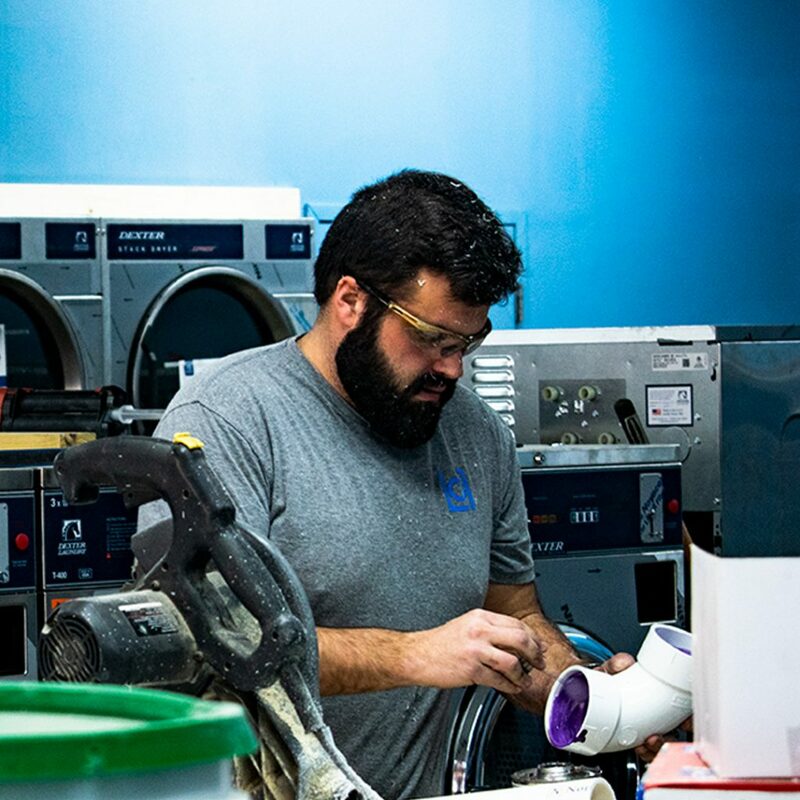 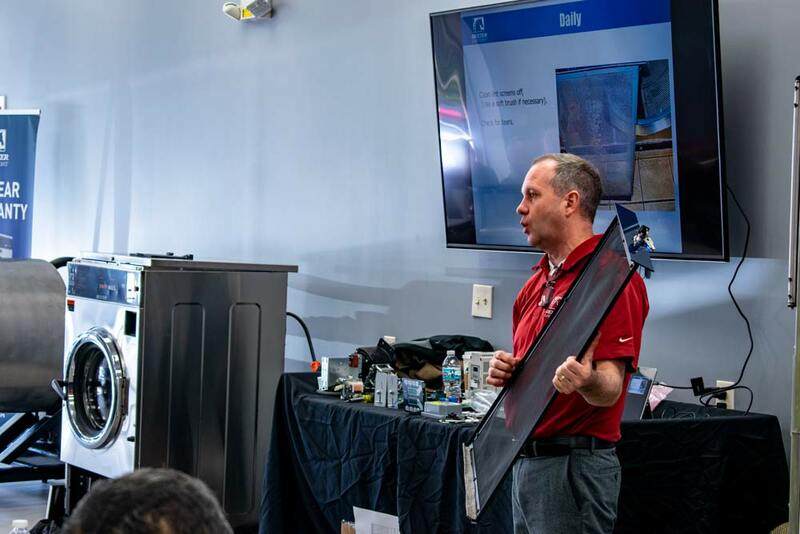 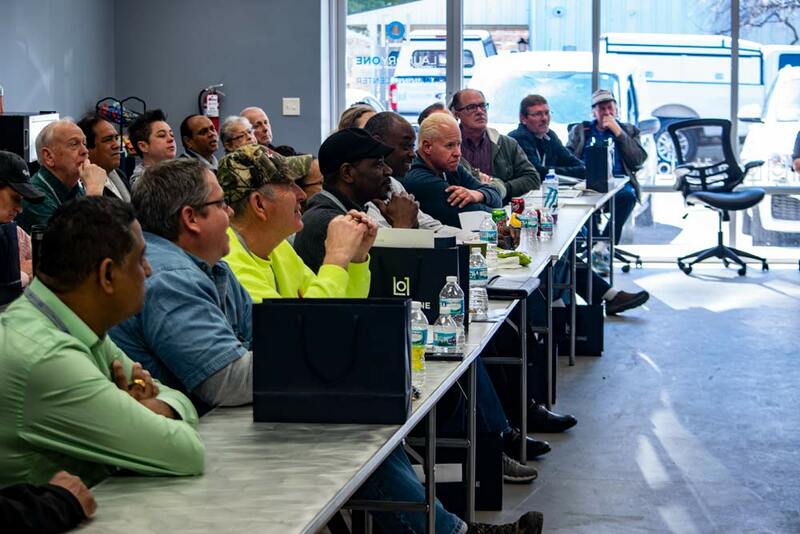 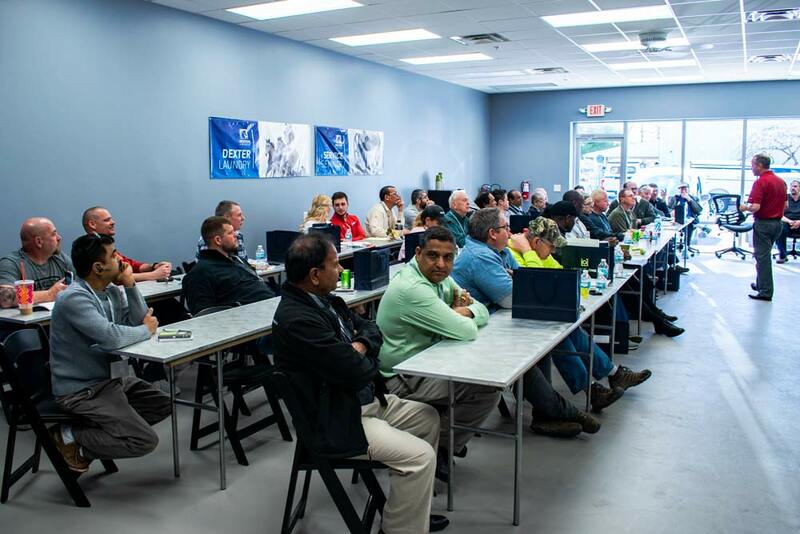 Laundry One and Dexter Laundry hosted a Service School for technicians, laundromat owners, and OPL operators April 3/4 2019 at the Laundry One headquarters in Columbus, OH. 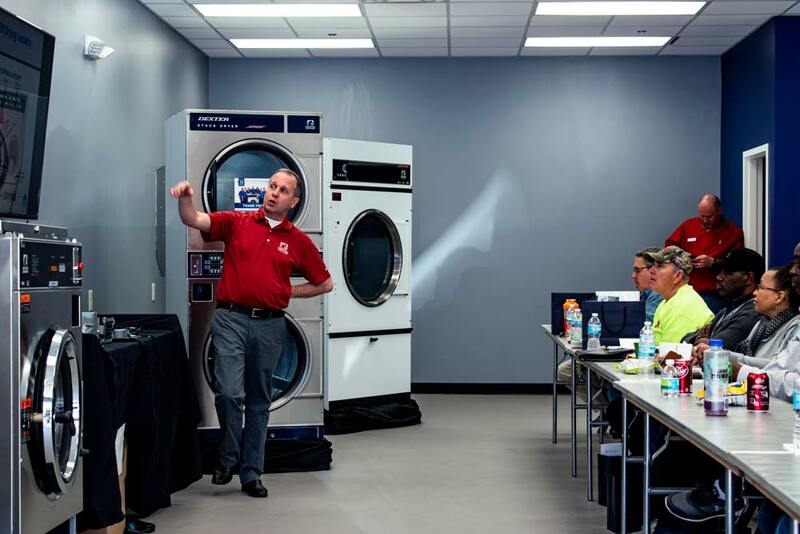 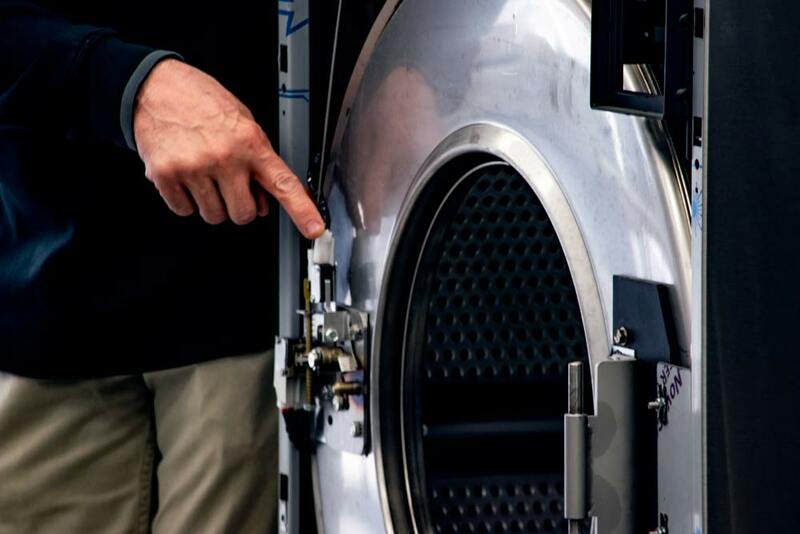 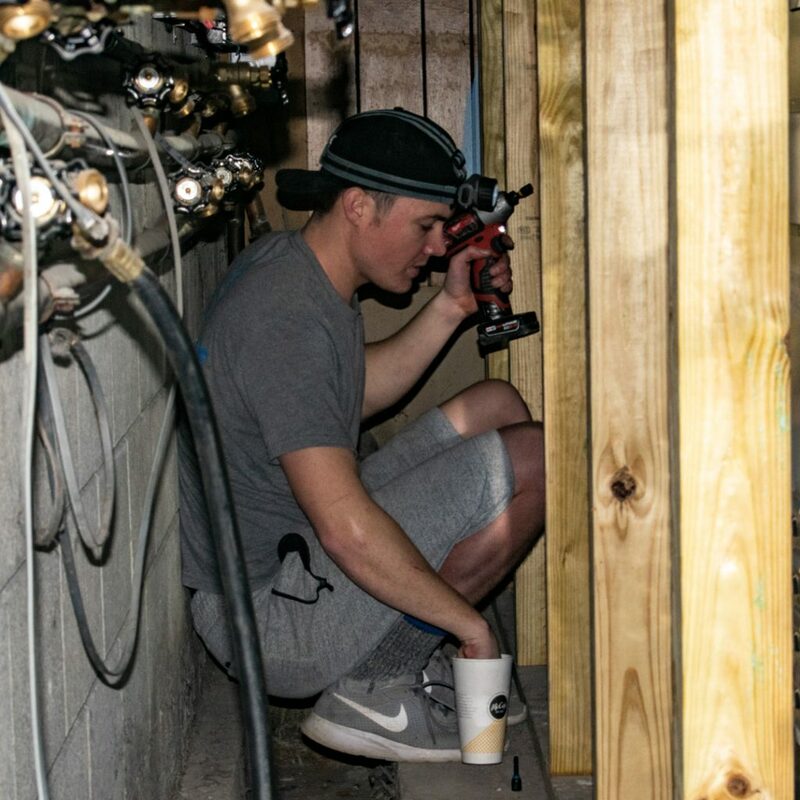 Basic training covered general washer and dryer maintenance, troubleshooting, and repairs. 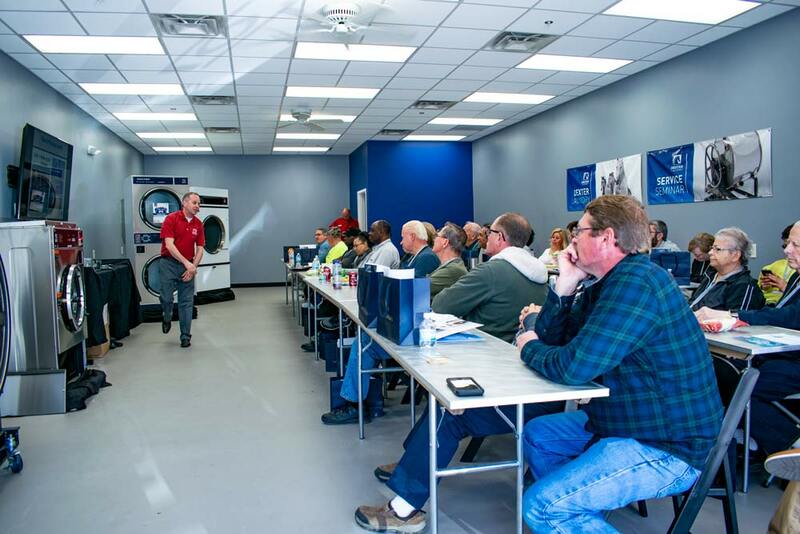 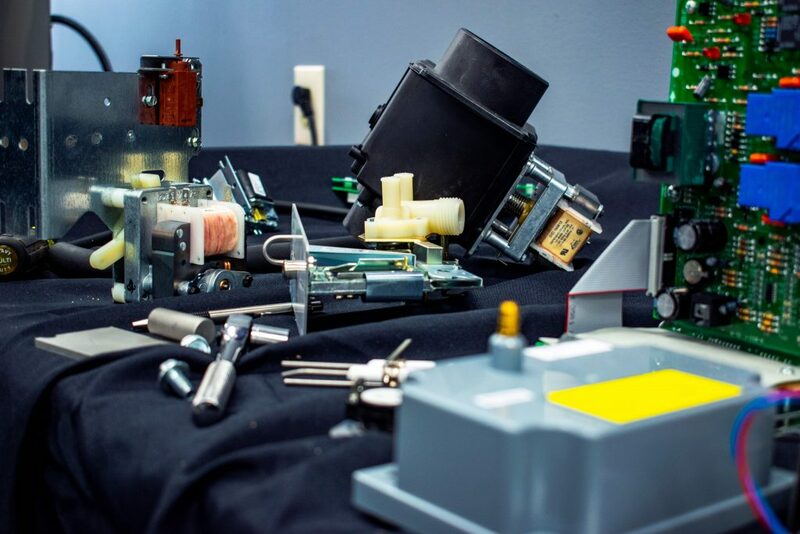 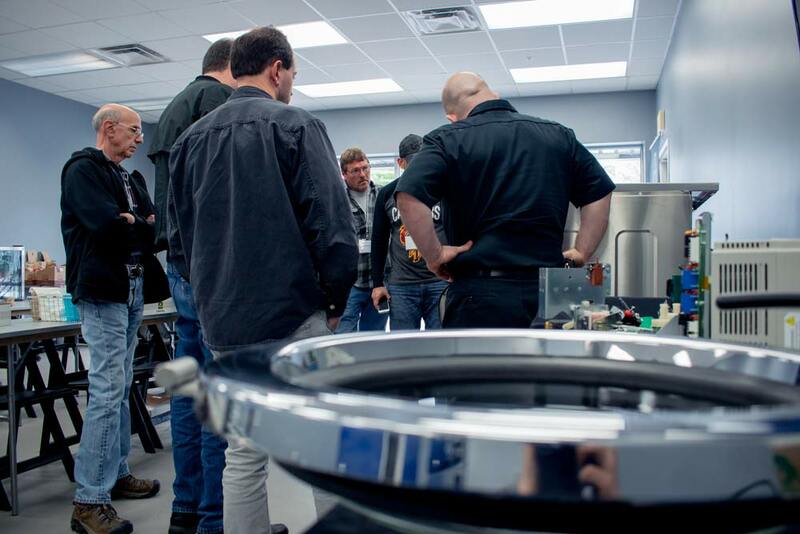 Advanced training covered in-depth electrical schematics, DexterLive installation, and washer/dryer programming. 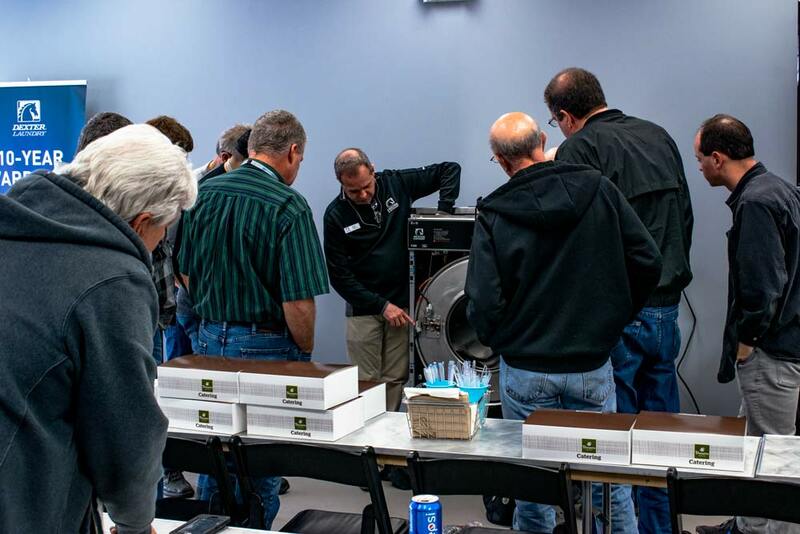 Attendees received gifts, prizes, and lunch as they learned about Dexter products. 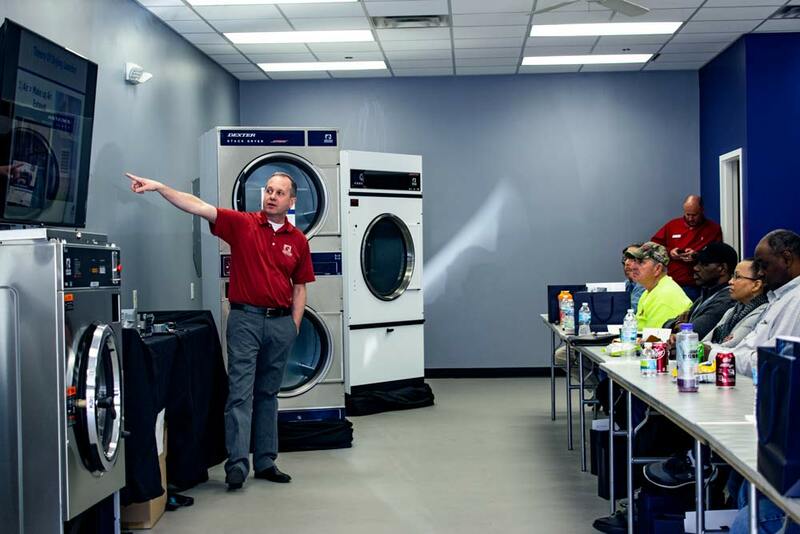 Come learn from the leading experts at Dexter Laundry about there state of the art commercial laundry equipment! 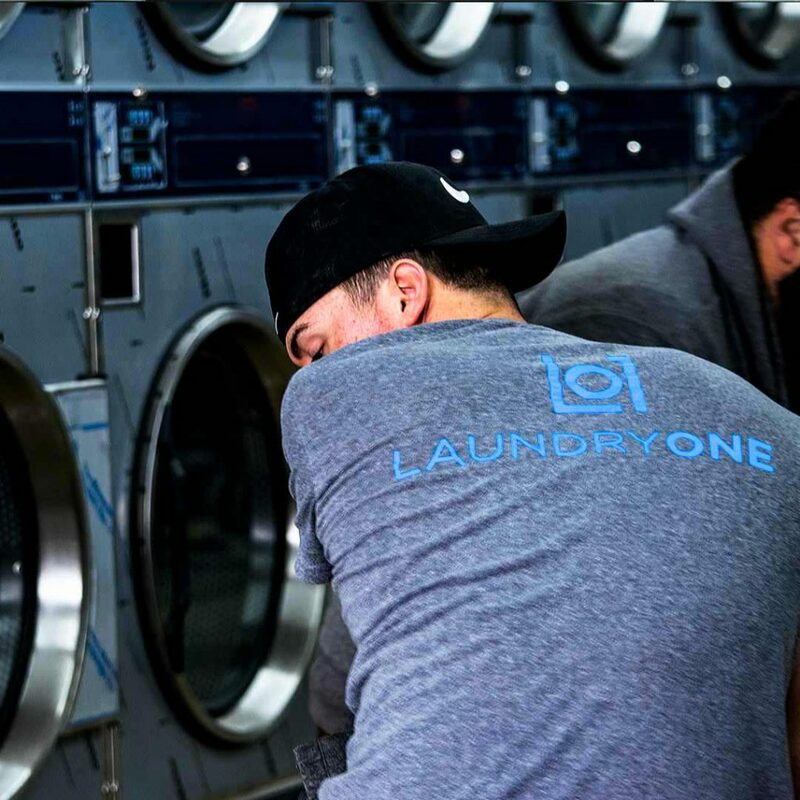 We value our Laundry community, follow us and visit our website to get involved! 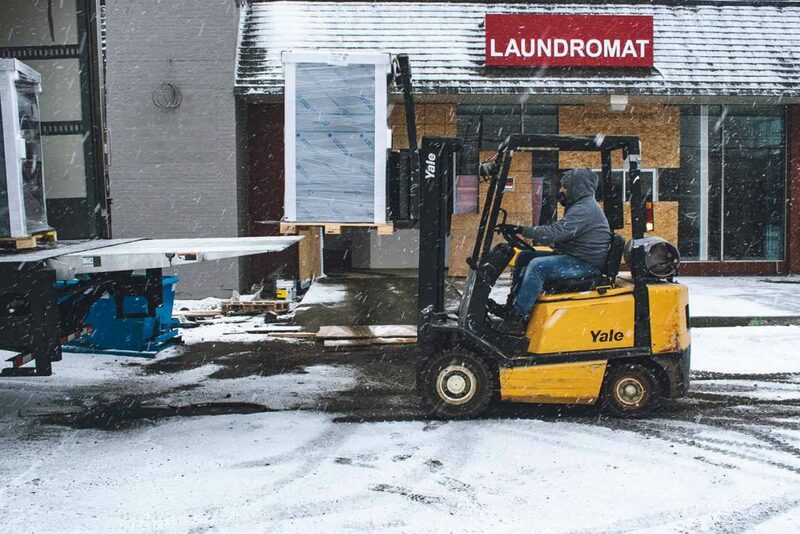 Hard work pays off this coming Friday, when The Wash House and Cafe is revealed to Cleveland, OH. 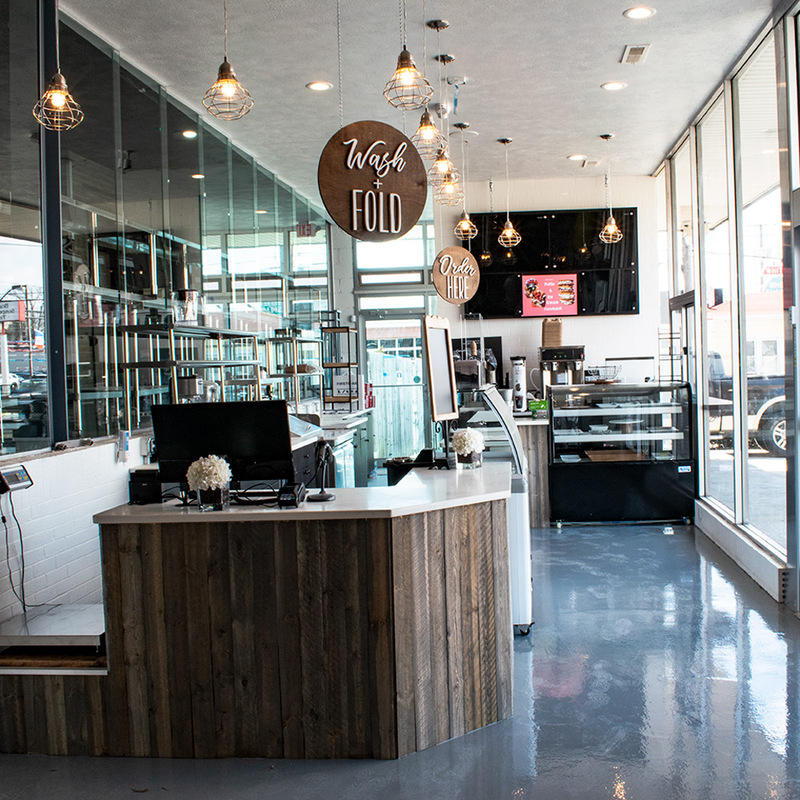 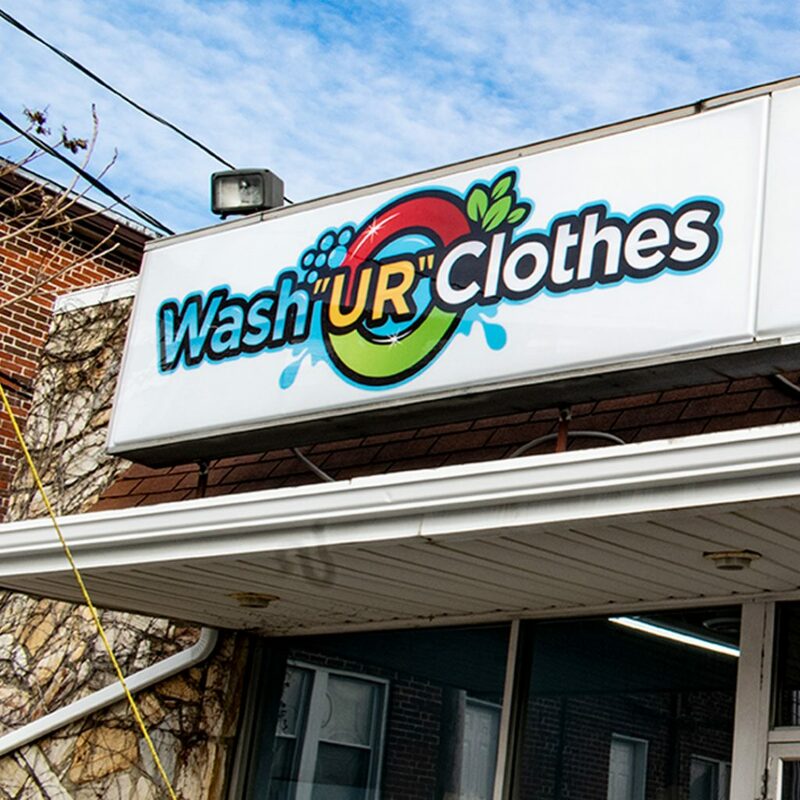 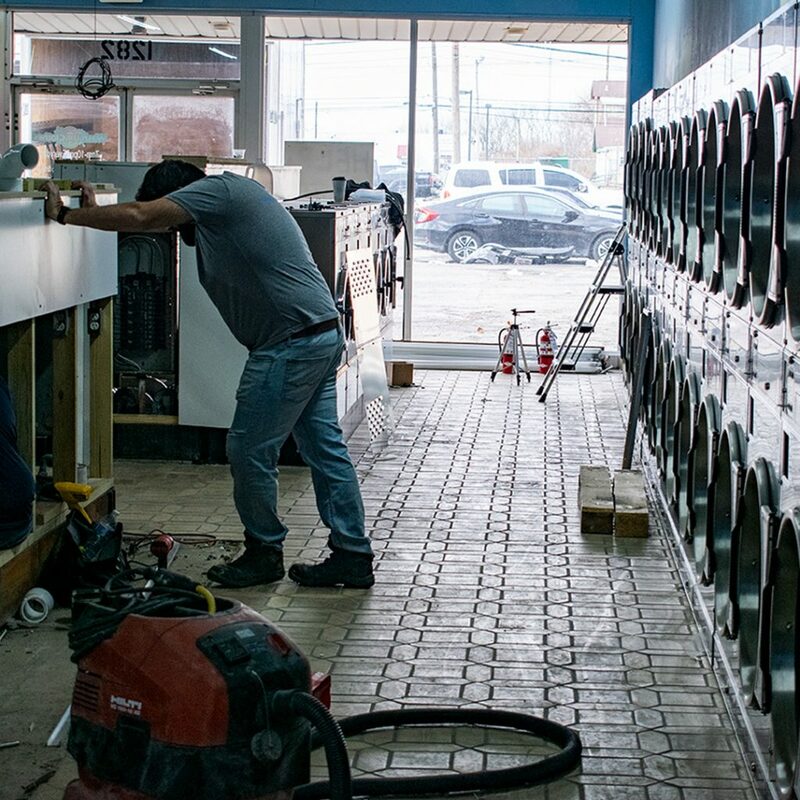 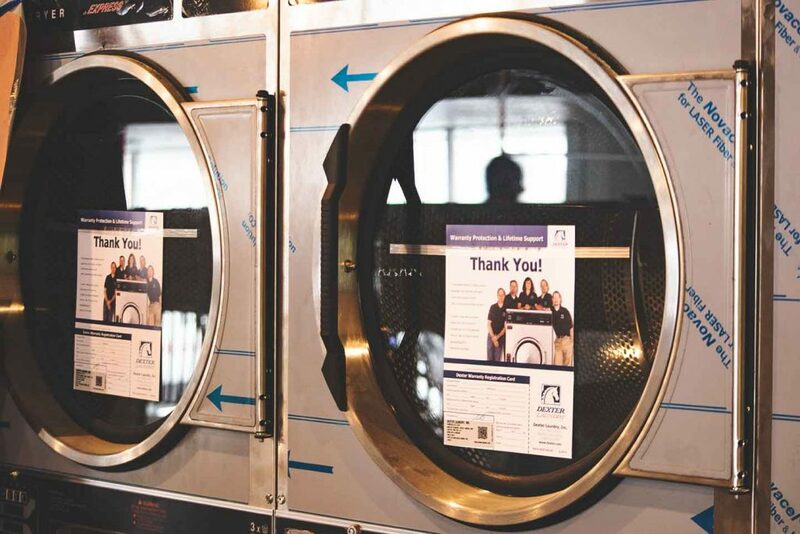 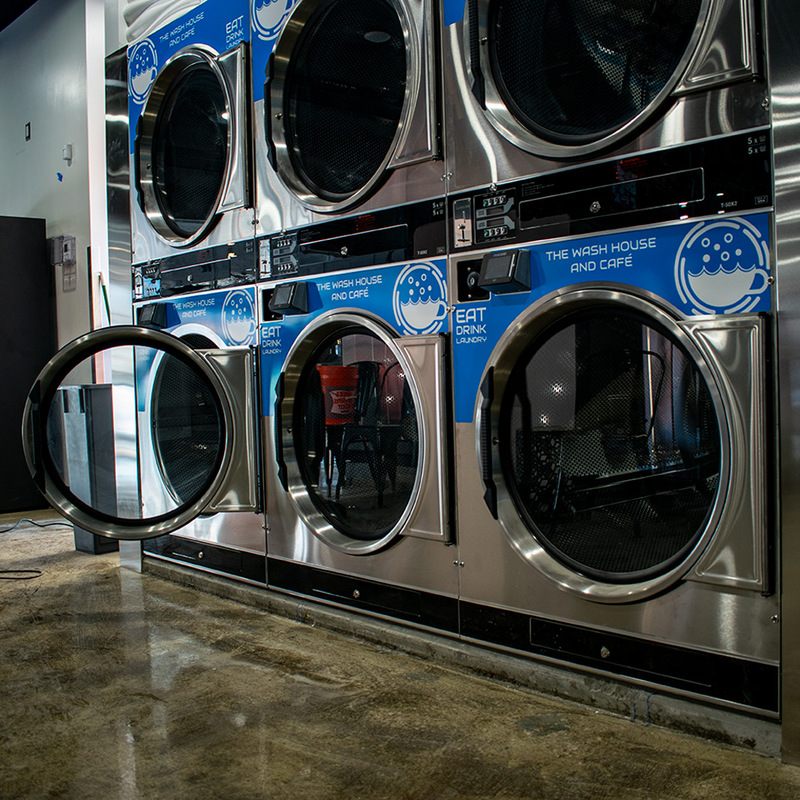 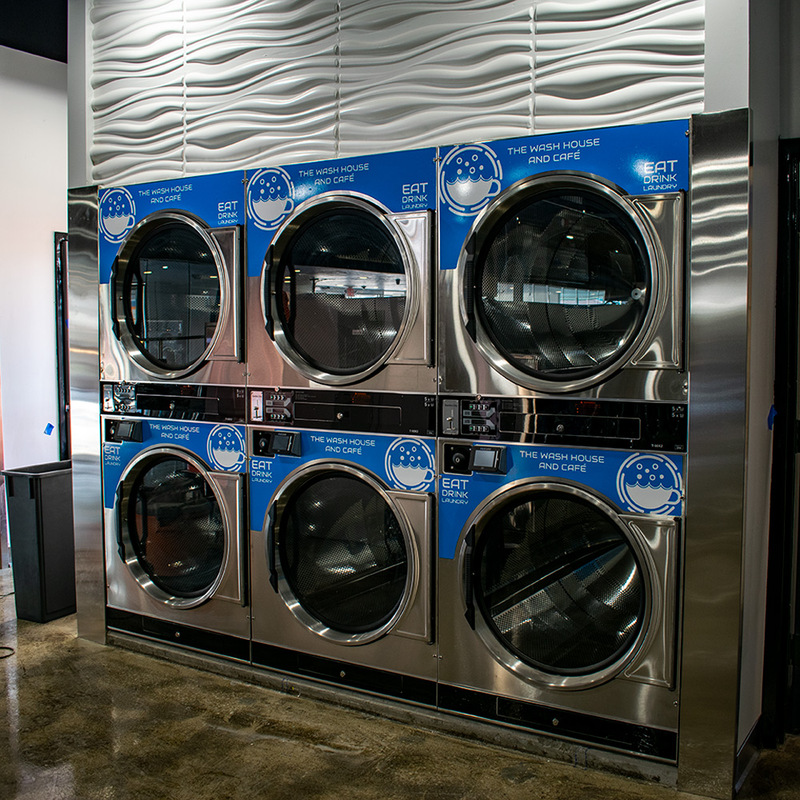 This isn't your typical laundromat experience! 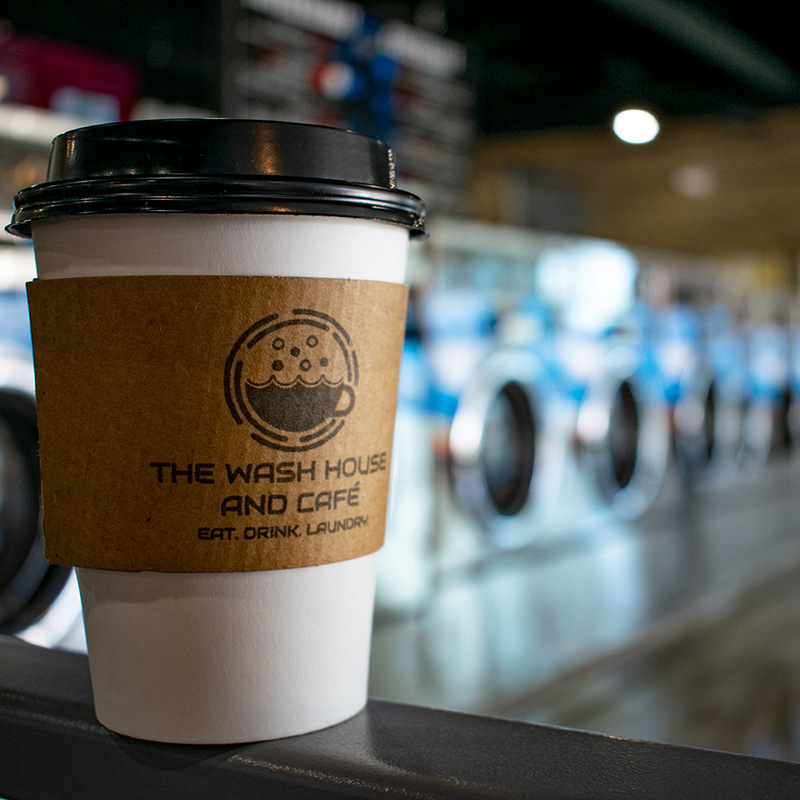 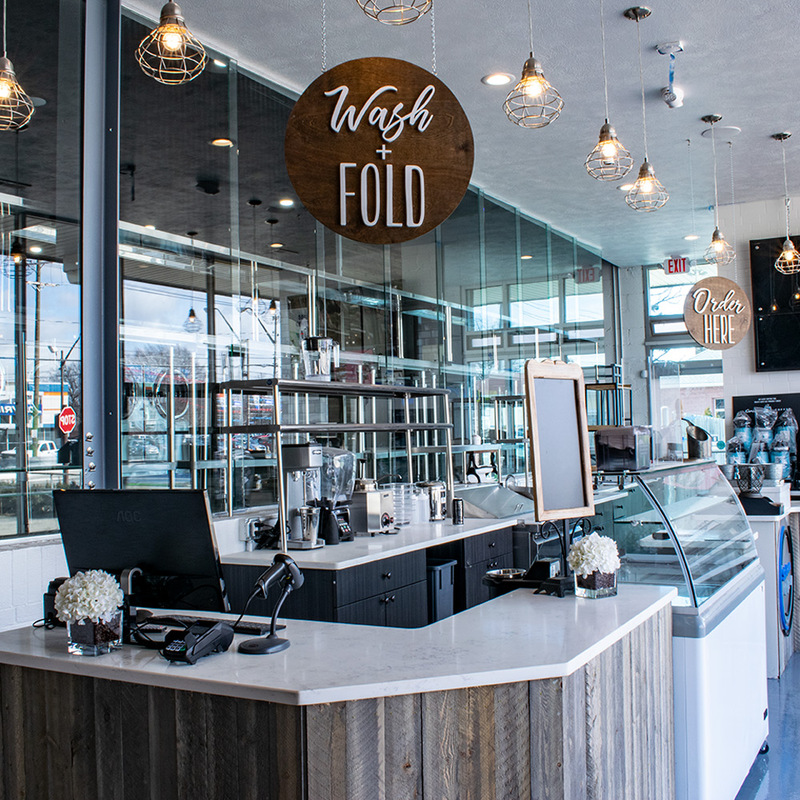 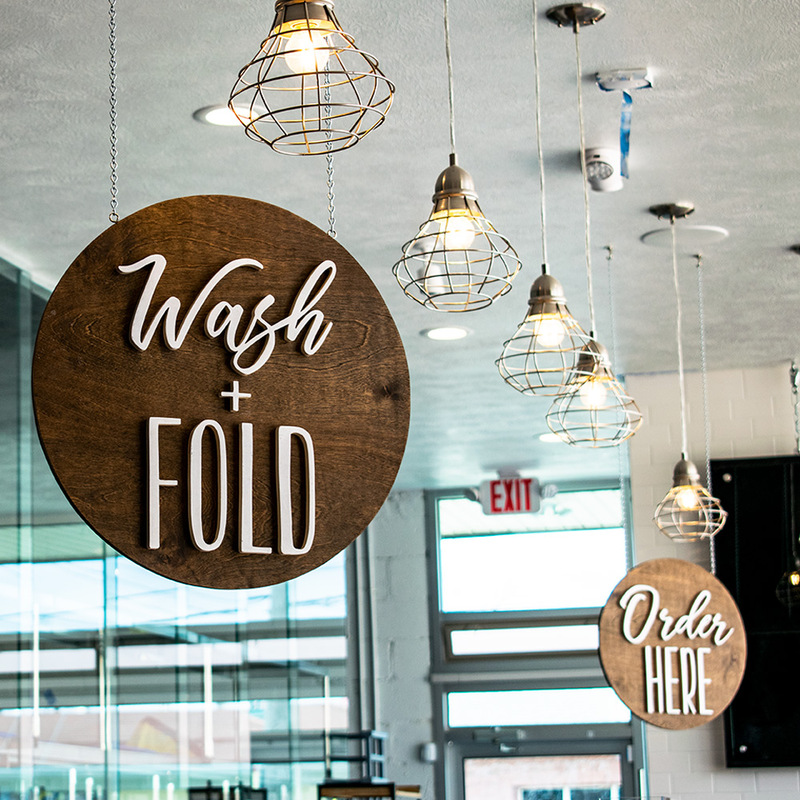 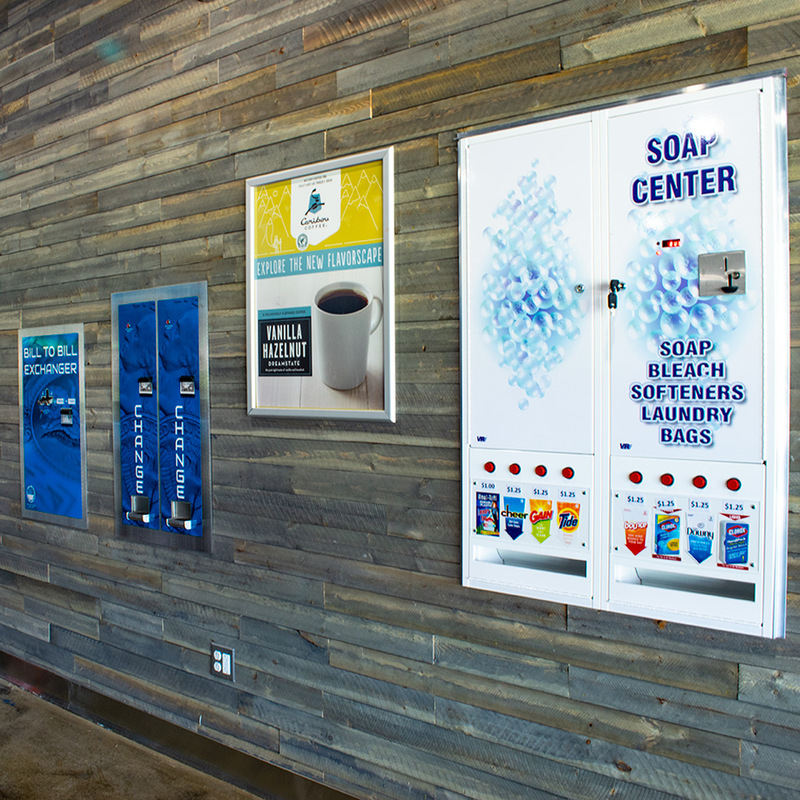 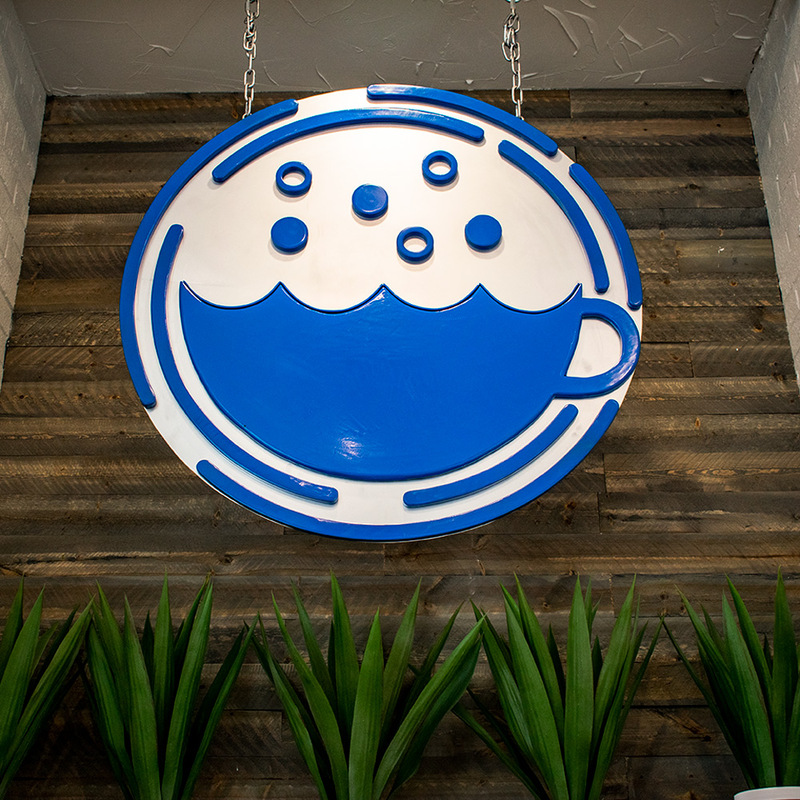 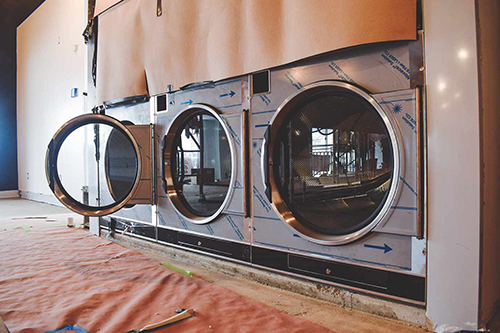 The Wash House and Cafe looks to create an atmosphere that allows your laundry experience to go a step further. 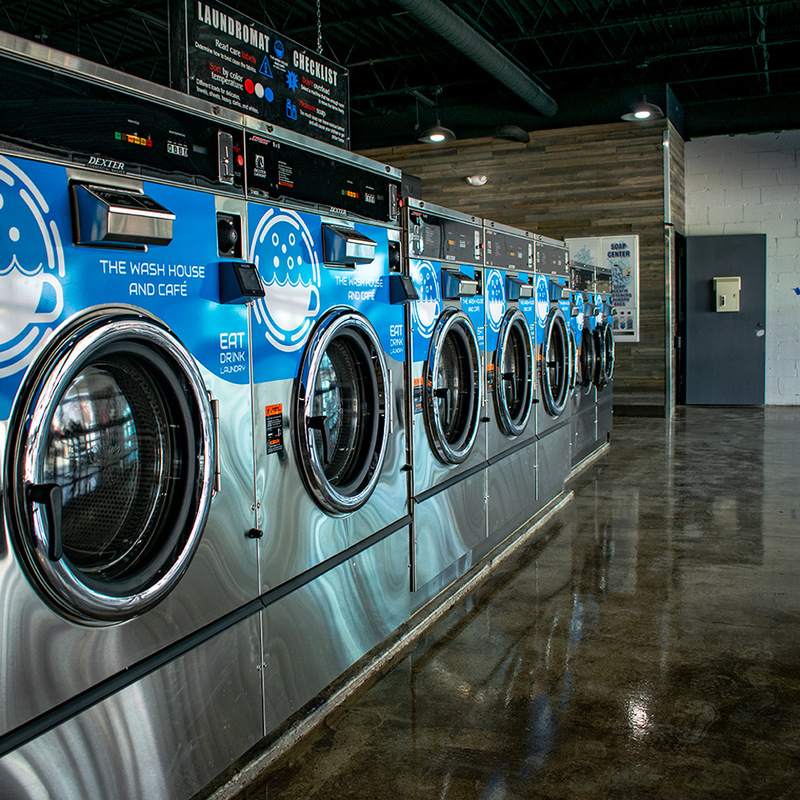 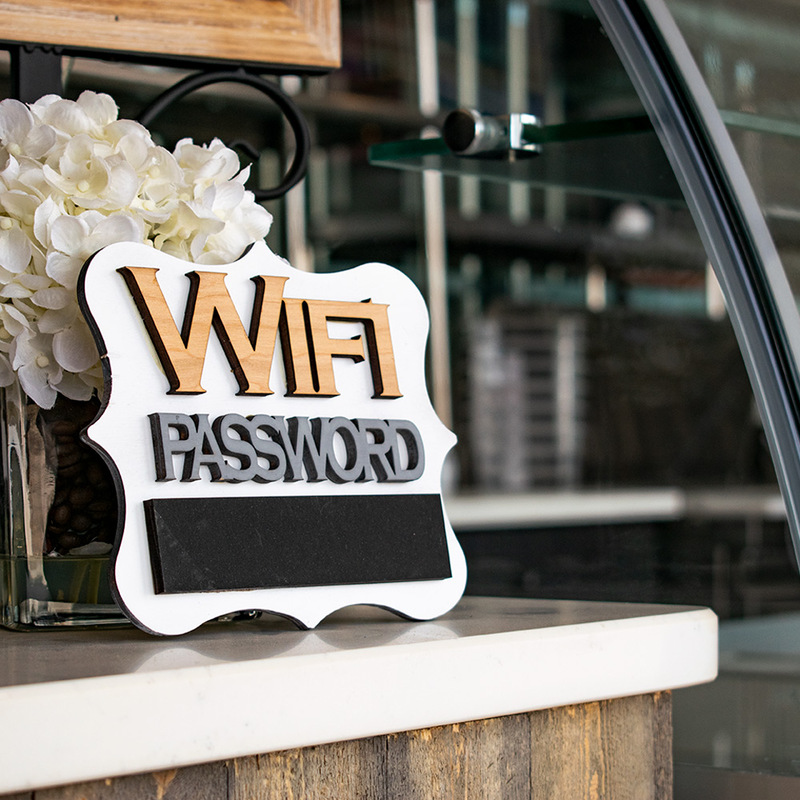 Enjoy the comforts of Caribou Coffee and local baked goods while you tend to your laundry. 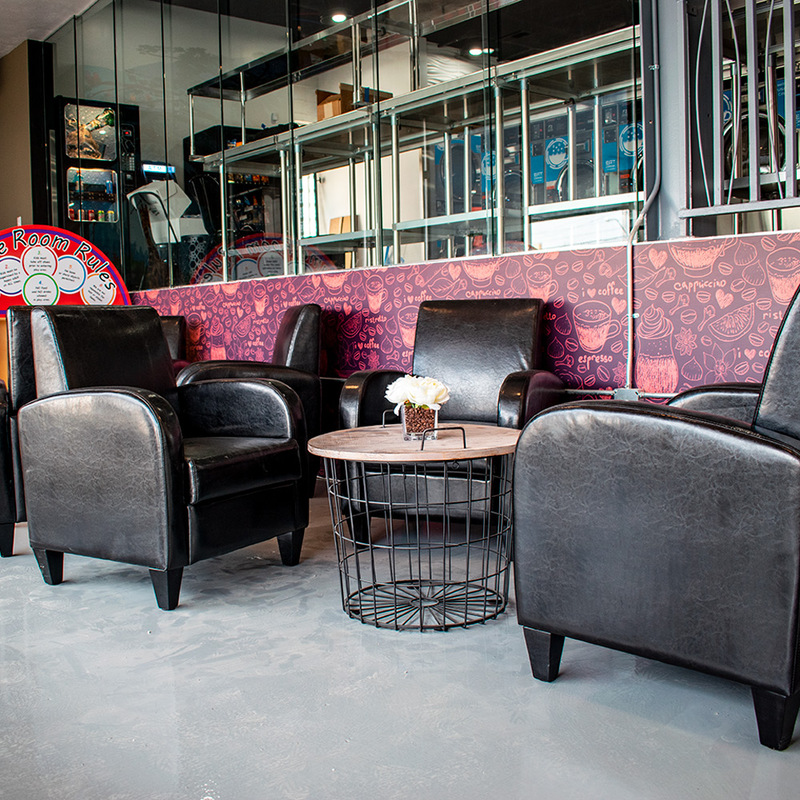 And feel at ease knowing your child has space to play in the kids zone. 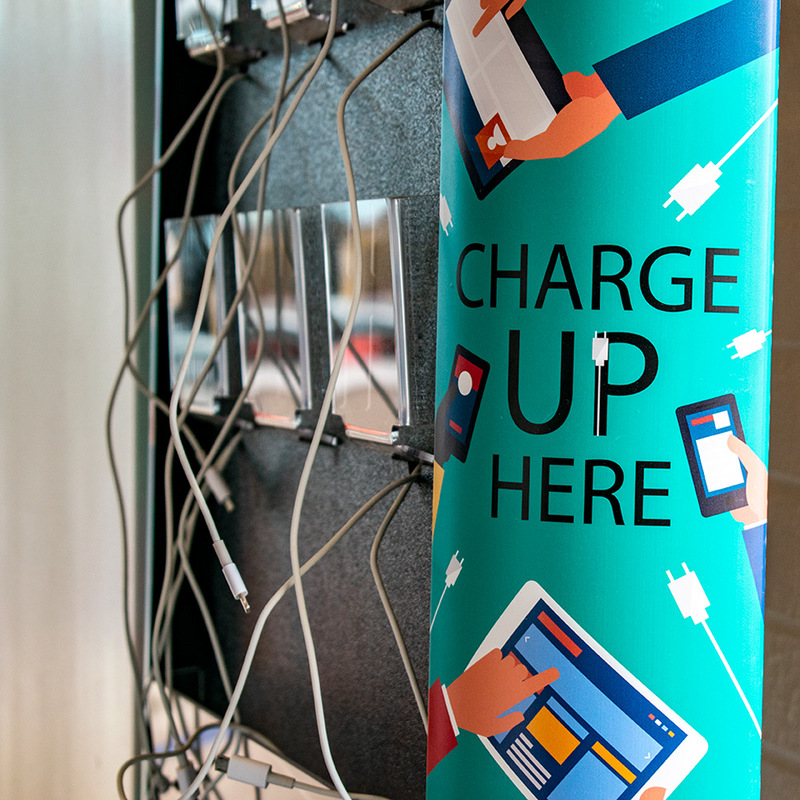 Charging stations can be found at the front of the building for your mobile devices and TV's outline the entire space for your entertainment. 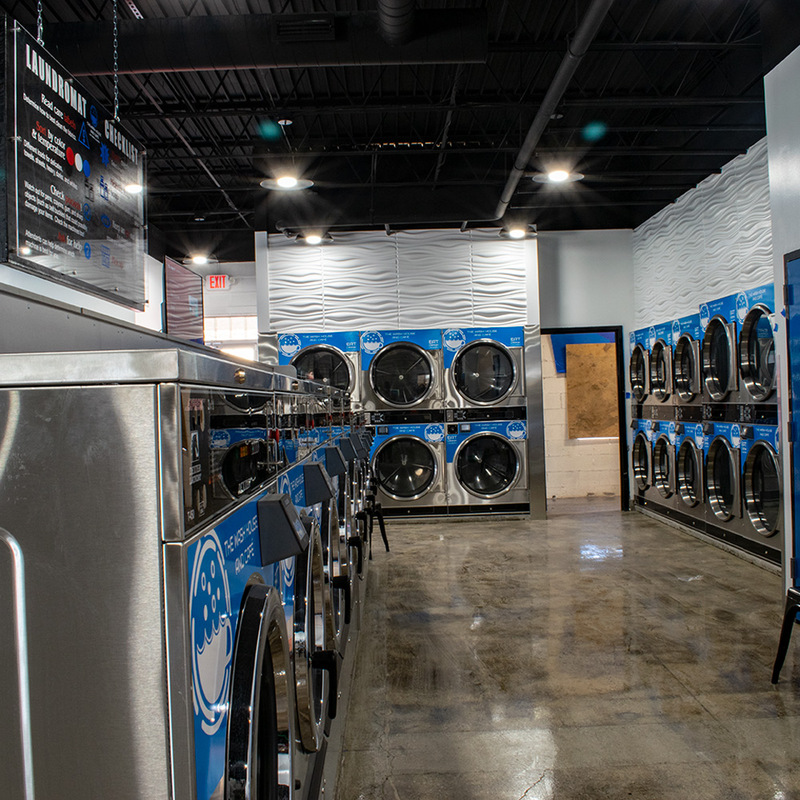 Last but not least, you can confident you're getting a professional wash and dry experience with the finest Dexter Laundry equipment! 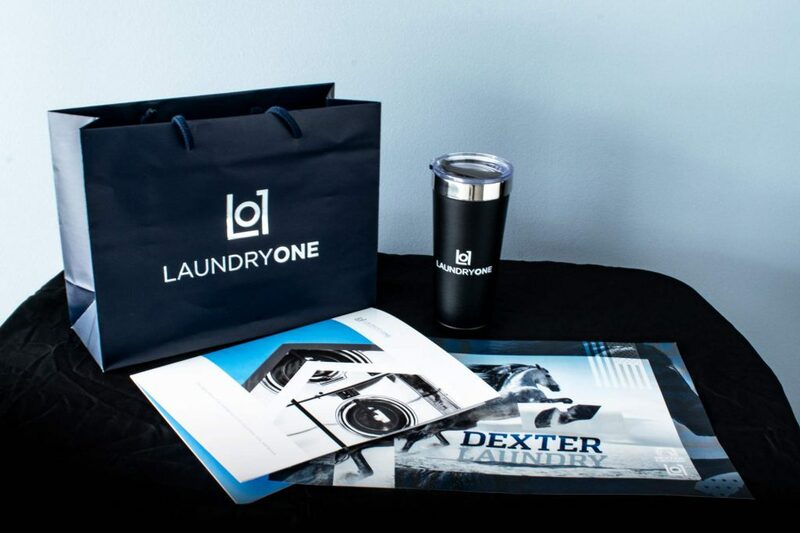 Supplied by yours truly. 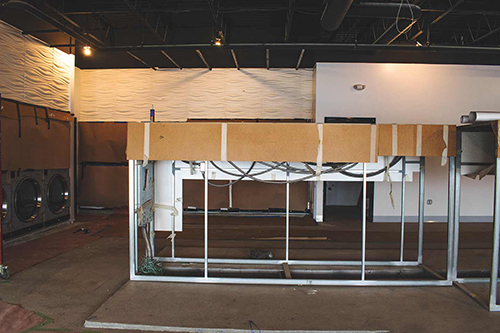 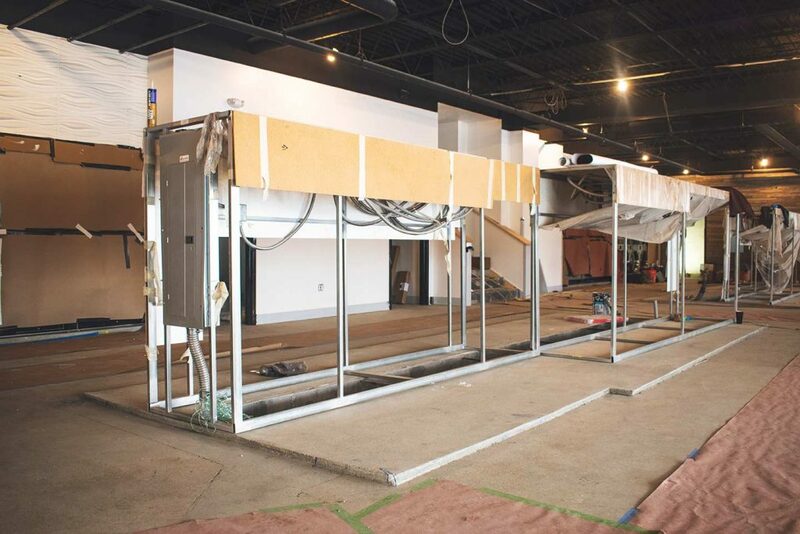 Scenes from our latest Dexter installment at Wash House & Cafe in Cleveland, Ohio. 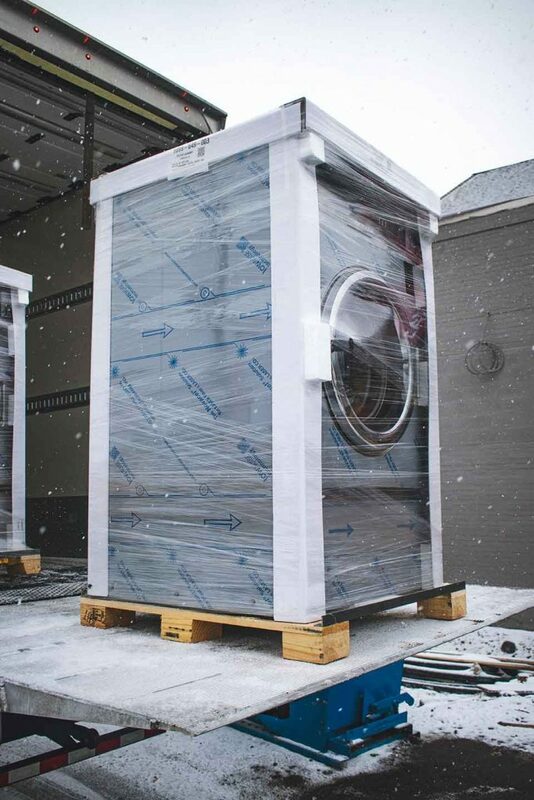 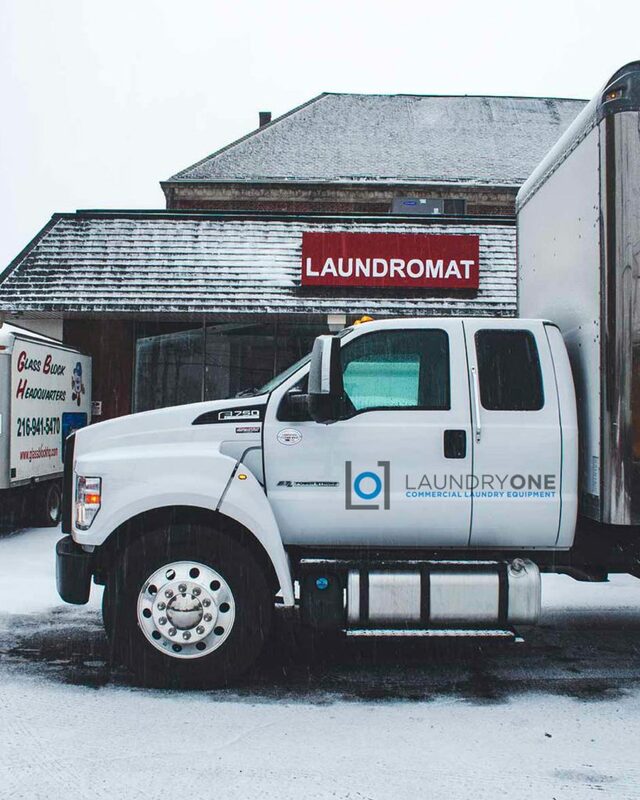 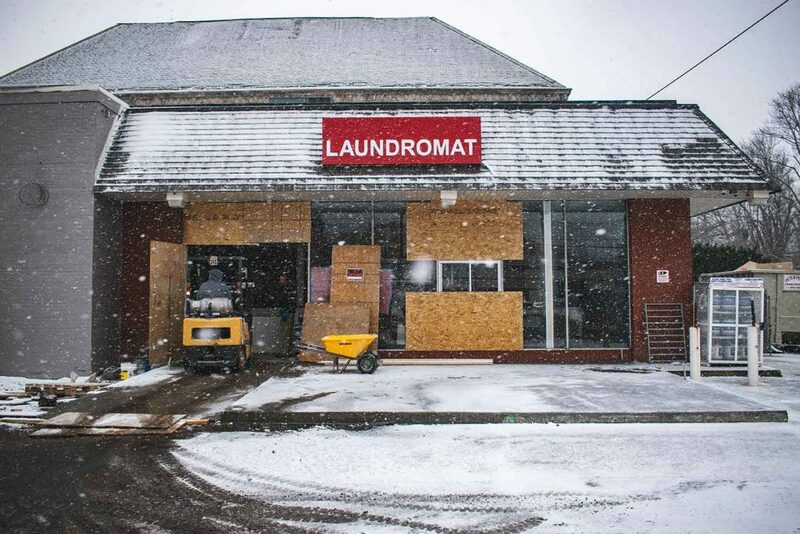 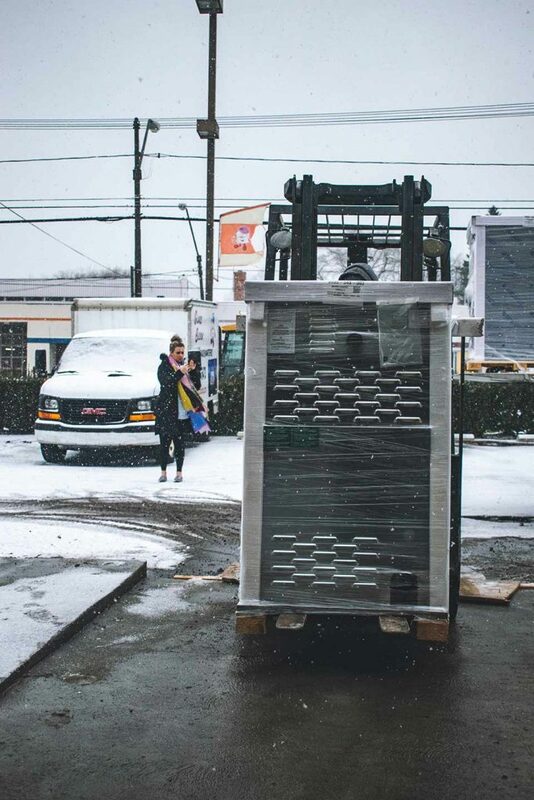 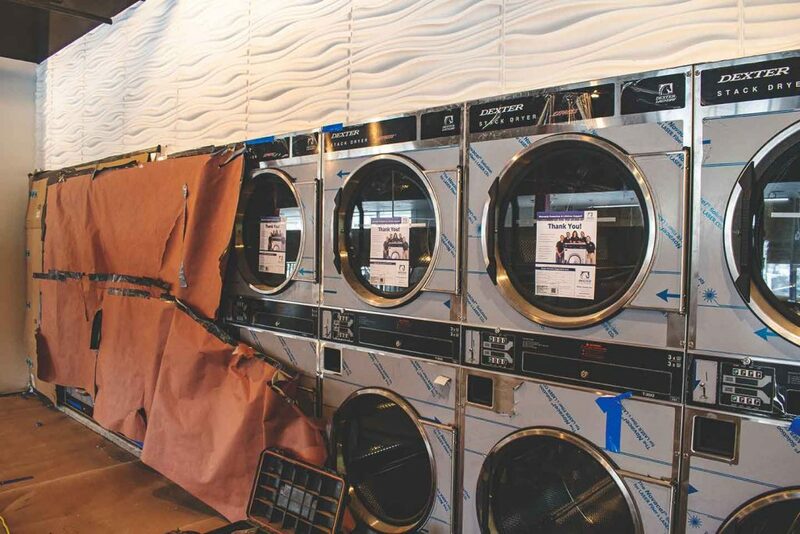 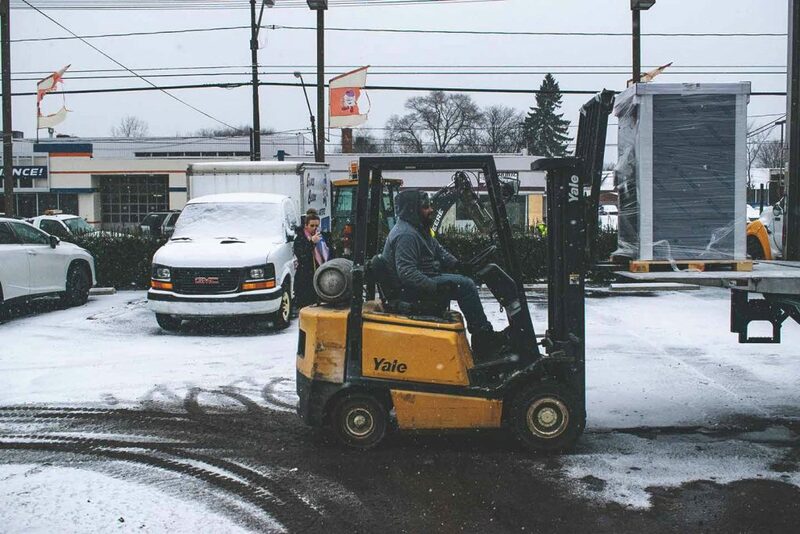 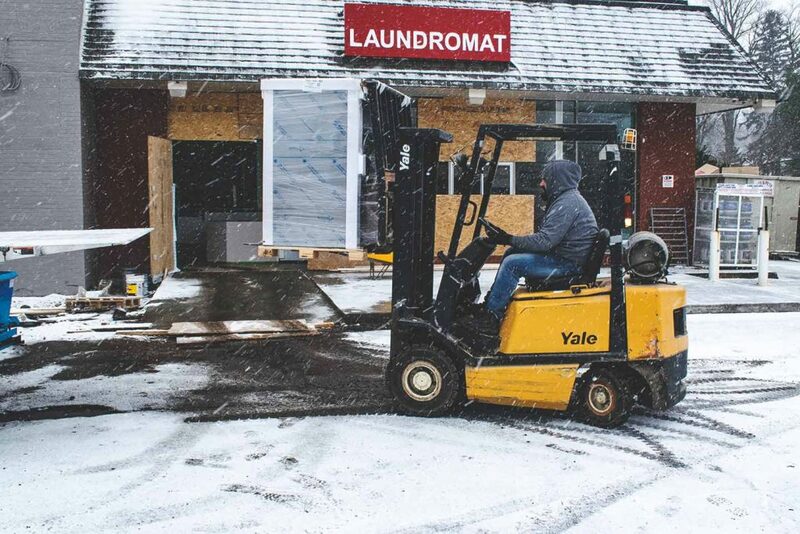 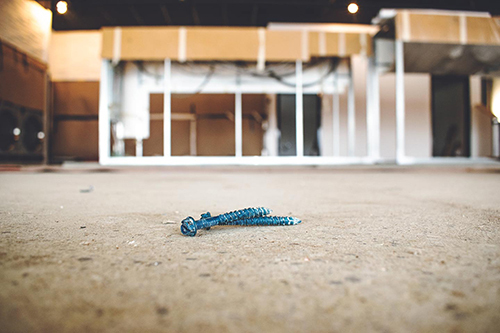 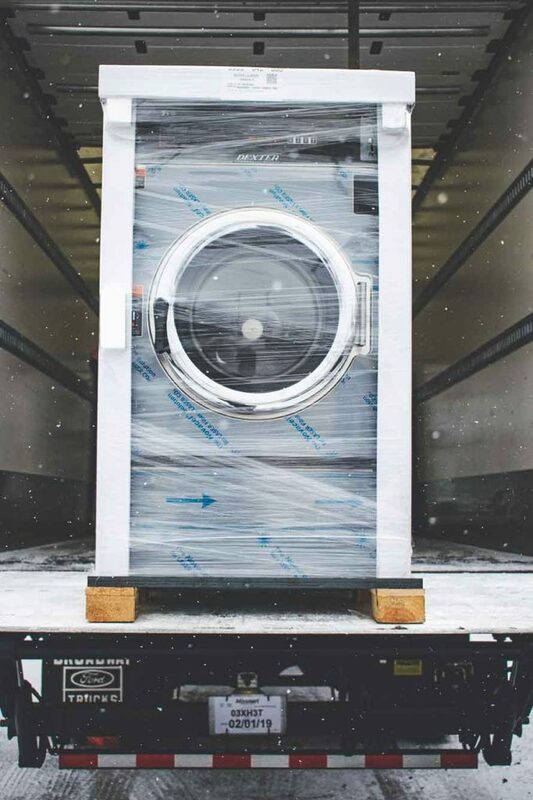 A little snow didn't stop our Laundry One crew from delivering pristine, Dexter washers to their new home on Lorain Ave. Wash House's anticipated opening will provide customers with far more than the typical coin inserting, pod tossing, laundry experience. 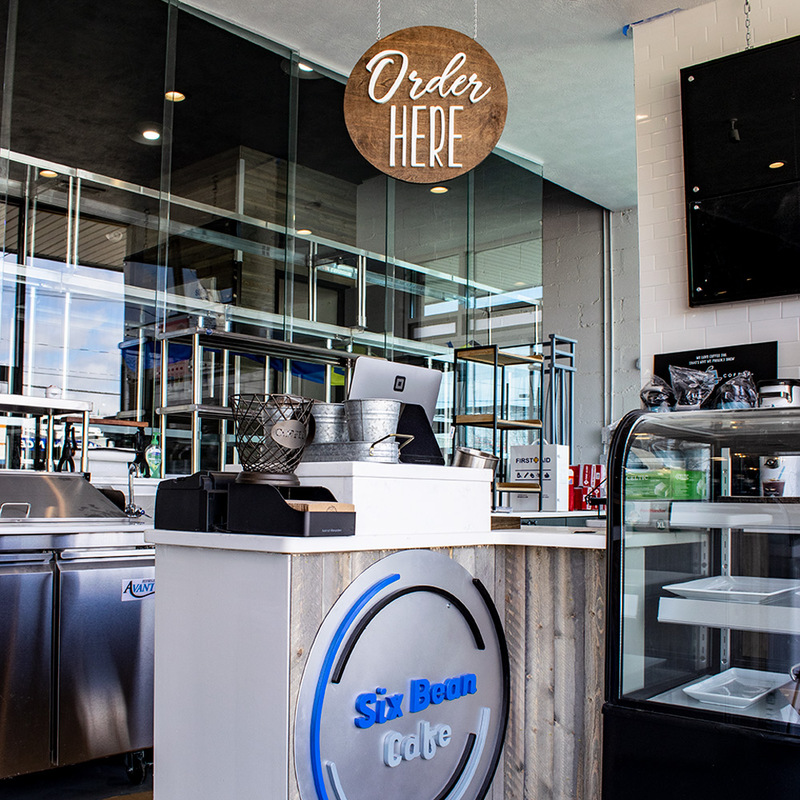 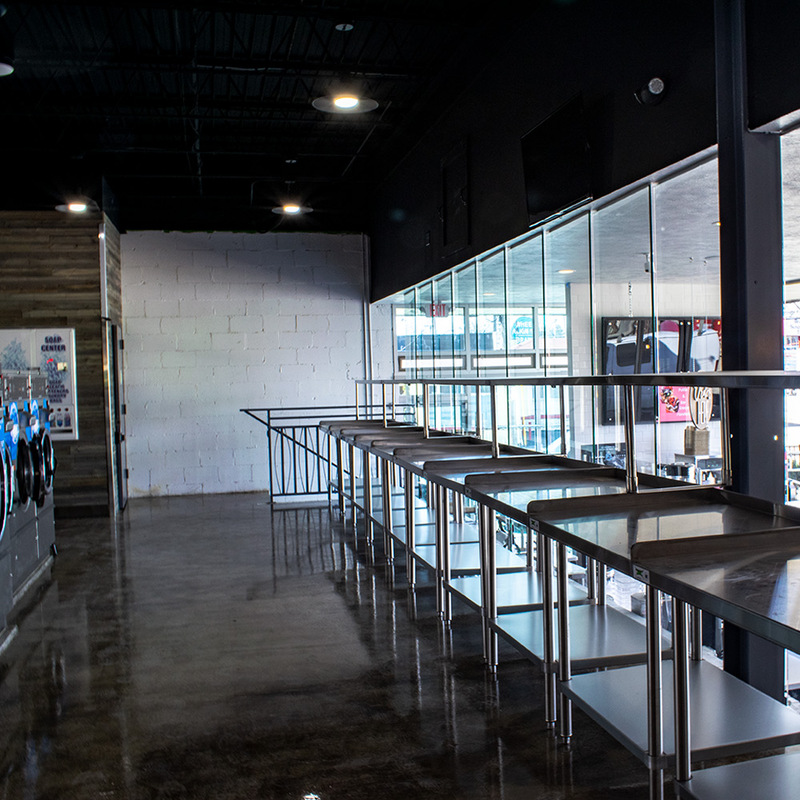 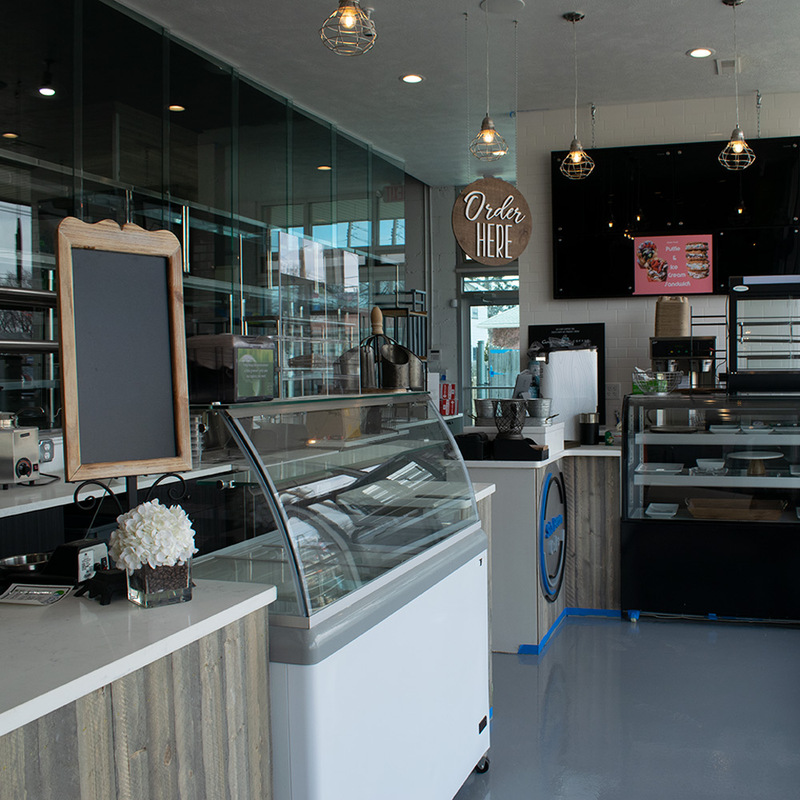 They will be serving beverages and selling local baked goods for customers as they wait. 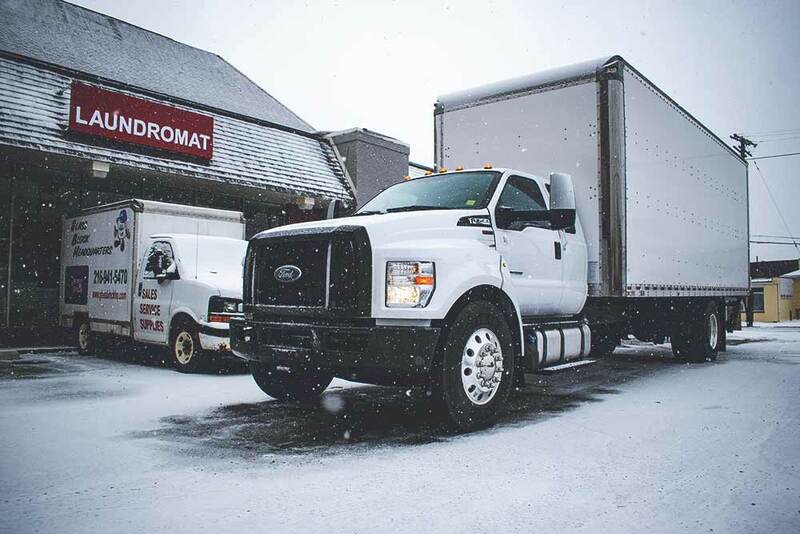 Need a reliable product? 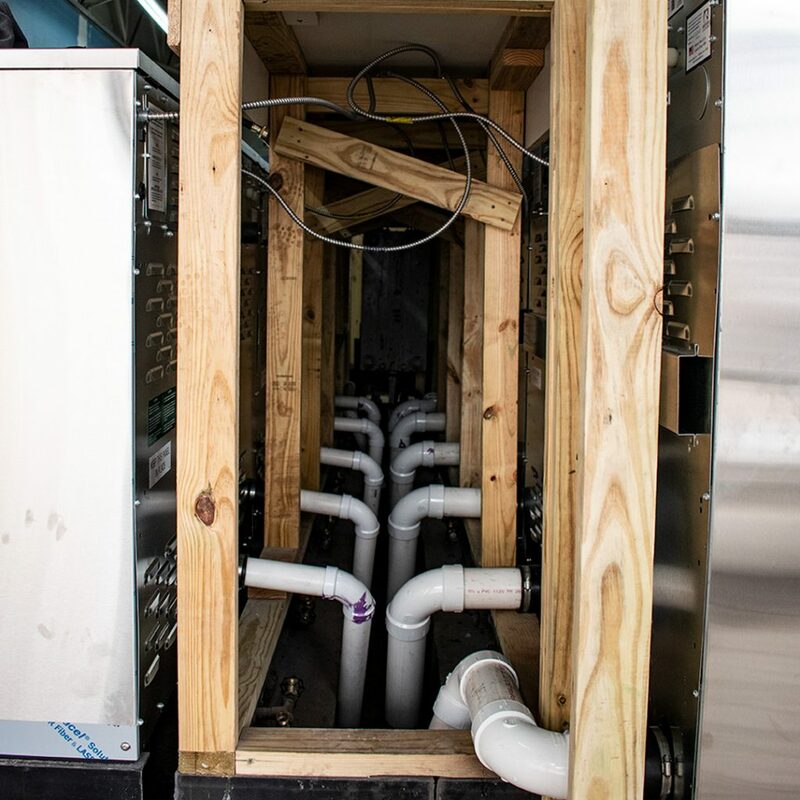 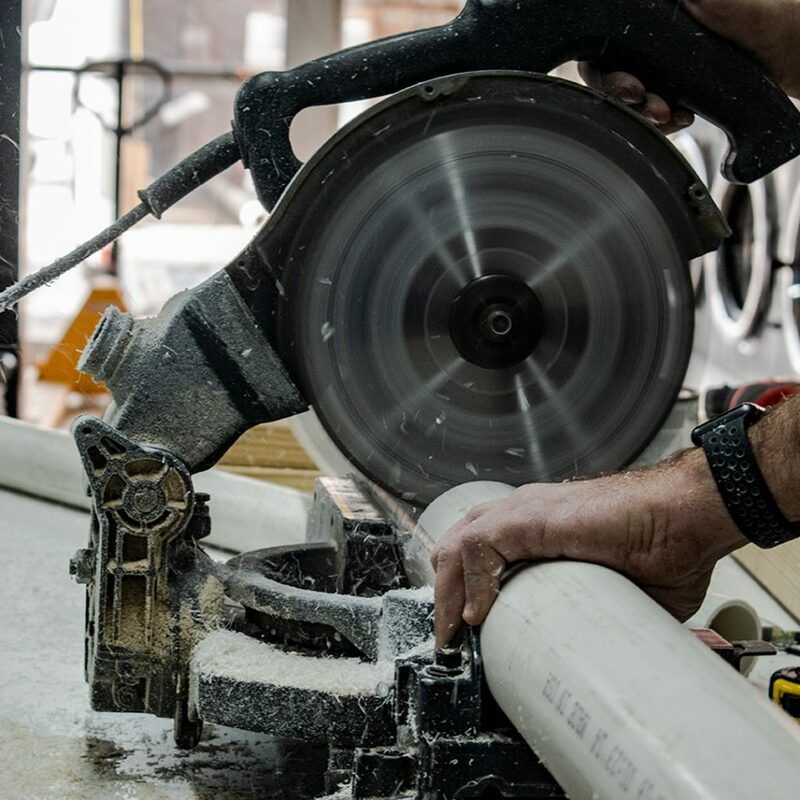 Want it installed fast? 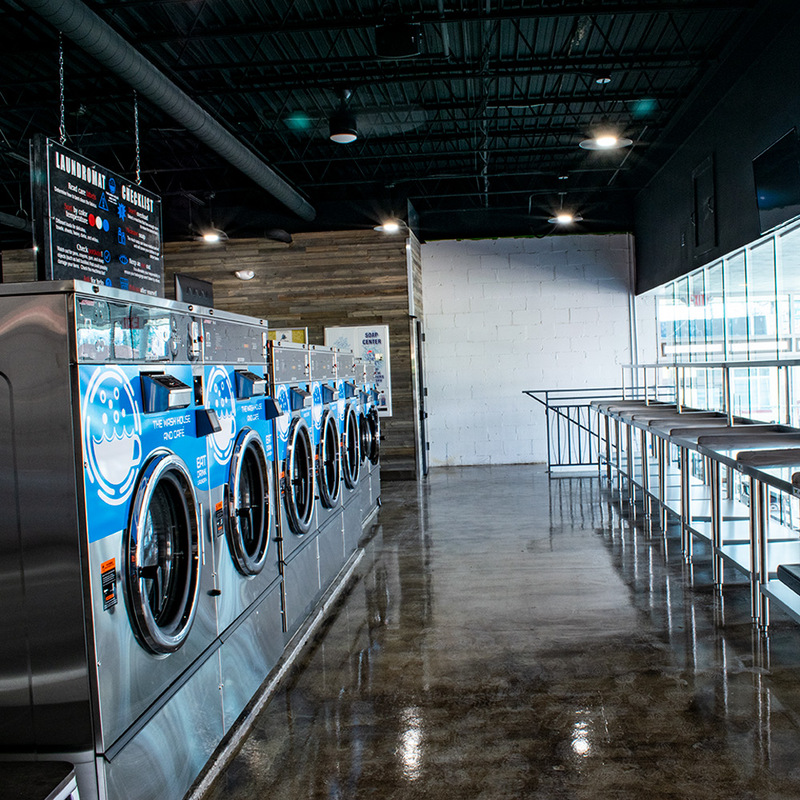 This is the Laundry One difference. 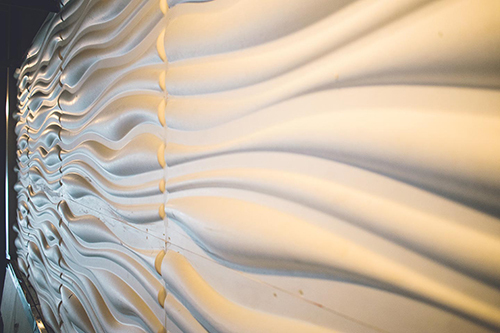 This beautiful mural sits in the play area of the lobby of Wash House. 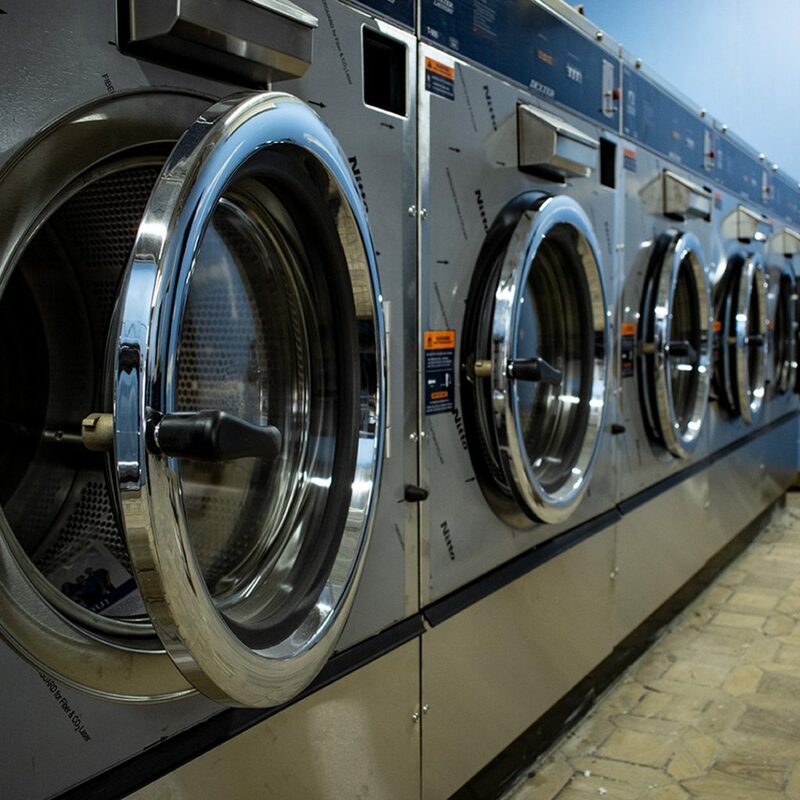 Parents can feel at easy knowing there child has a place to play while they tend to there laundry.